UX305CA-DQ079R Ноутбук ASUS Zenbook UX305CA (UX305CA-DQ079R) 13.3', QHD (3200x1800), IPS, Intel Core M 6Y54 (1.1-2.7 ГГц), 8 ГБ, отсутствует, 512 ГБ, Intel HD graphics 515, No ODD, Bluetooth, Wi-Fi, Windows 10 Pro, 3 cell, 1.2 кг, Black 12 мес. 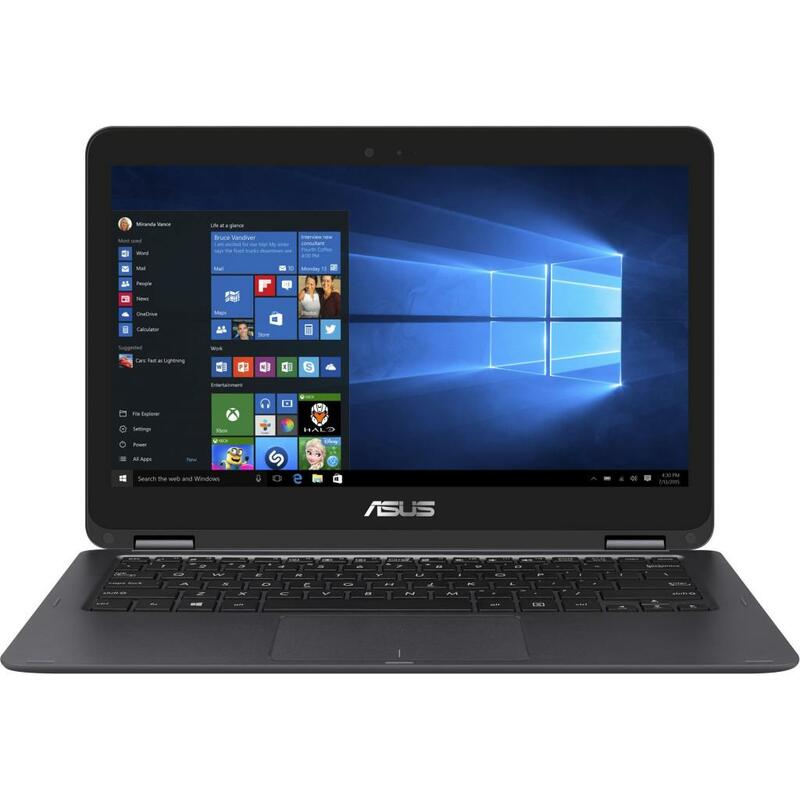 UX305CA-FB028R Ноутбук ASUS Zenbook UX305CA (UX305CA-FB028R) 13.3', QHD (3200x1800), IPS, Intel Core M 6Y75 (1.2-3.1 ГГц), 8 ГБ, отсутствует, 512 ГБ, Intel HD graphics 515, No ODD, Bluetooth, Wi-Fi, Windows 10 Pro, 3 cell, 1.2 кг, Gold 12 мес. 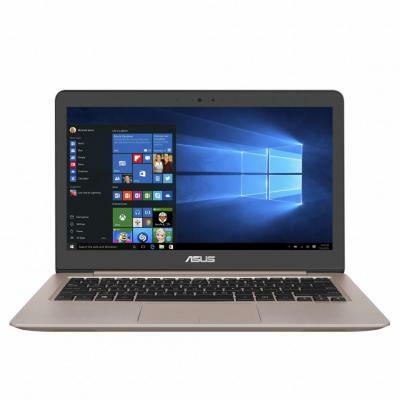 UX305CA-FB031R Ноутбук ASUS Zenbook UX305CA (UX305CA-FB031R) 13.3', QHD (3200x1800), IPS, Intel Core M 6Y75 (1.2-3.1 ГГц), 8 ГБ, отсутствует, 512 ГБ, Intel HD graphics 515, No ODD, Bluetooth, Wi-Fi, Windows 10 Pro, 3 cell, 1.2 кг, White 12 мес. UX305CA-FB055R Ноутбук ASUS Zenbook UX305CA (UX305CA-FB055R) 13.3', QHD (3200x1800), IPS, Intel Core M 6Y75 (1.2-3.1 ГГц), 8 ГБ, отсутствует, 512 ГБ, Intel HD graphics 515, No ODD, Bluetooth, Wi-Fi, Windows 10 Pro, 3 cell, 1.2 кг, Black 12 мес. 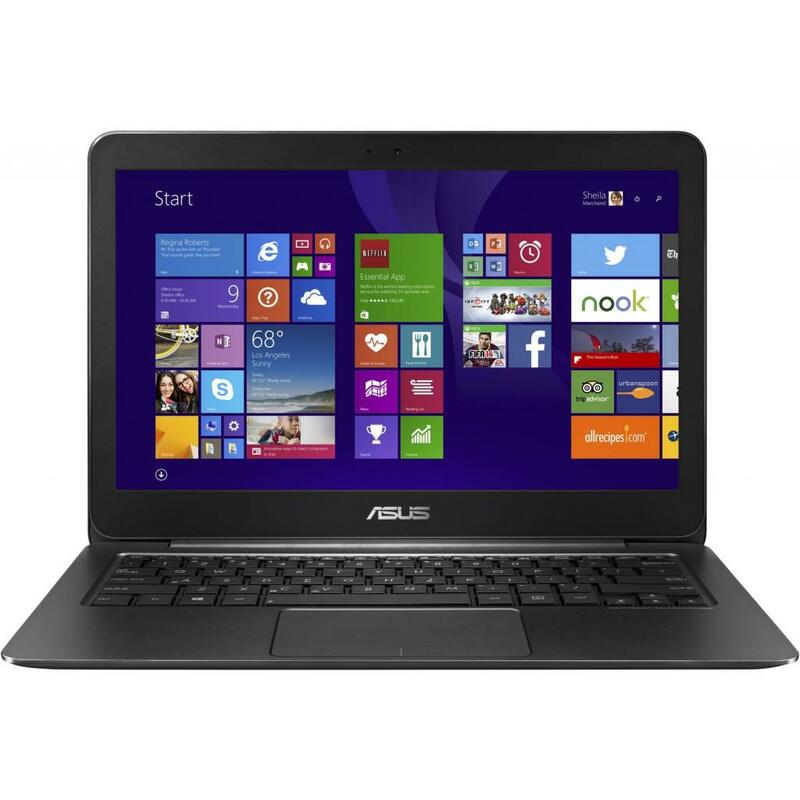 X302UJ-R4002D Ноутбук ASUS X302UJ (X302UJ-R4002D) 13.3', HD (1366 х 768), TN+film, Intel Core i7 6500U (2.5 - 3.1 ГГц), 8 ГБ, 2 ТБ, 24 ГБ, NVIDIA GeForce 920M, 2 ГБ, No ODD, Bluetooth, Wi-Fi, LAN (RJ-45), DOS, 2 cell, 1.59 кг, Black 12 мес. 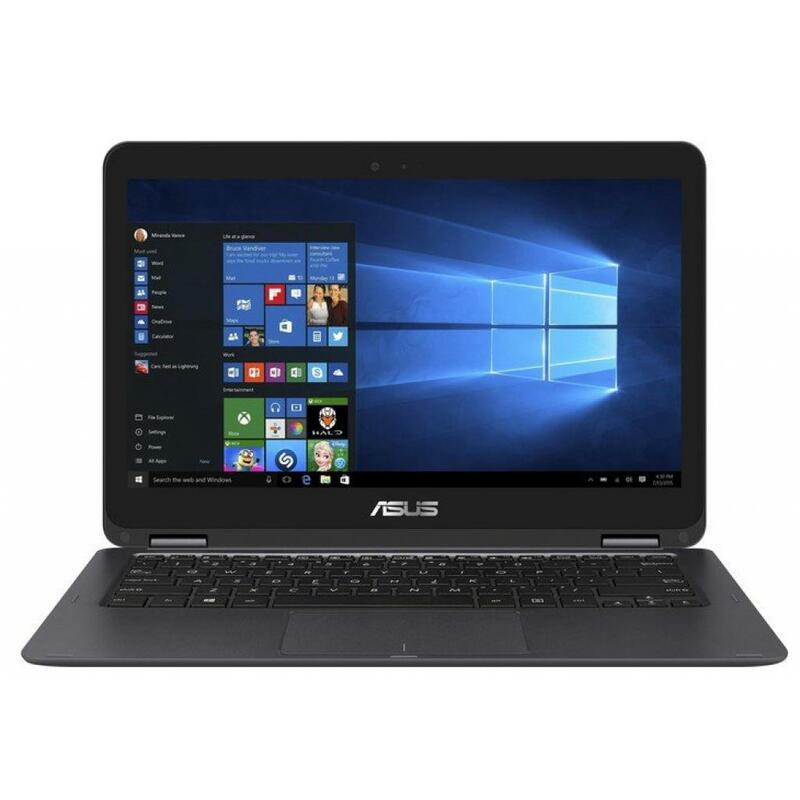 X302UV-R4010D Ноутбук ASUS X302UV (X302UV-R4010D) 13.3', FullHD (1920 х 1080), TN+film, Intel Core i7 6500U (2.5 - 3.1 ГГц), 8 ГБ, 2 ТБ, 24 ГБ, NVIDIA GeForce 920MX, 2 ГБ, No ODD, Bluetooth, Wi-Fi, LAN (RJ-45), DOS, 2 cell, 1.6 кг, Black 12 мес. 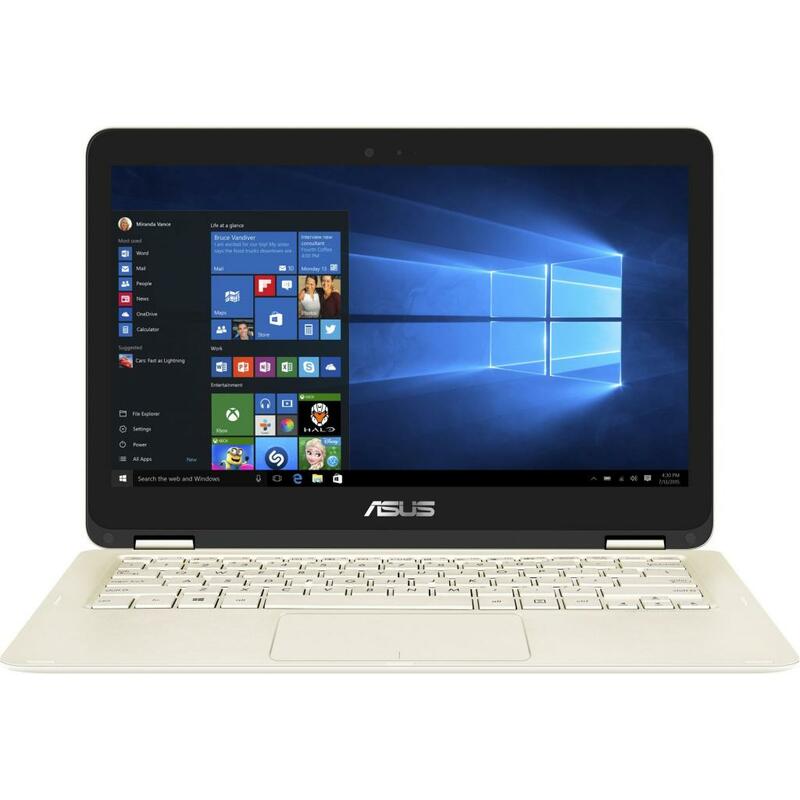 UX360CA-DQ081R Ноутбук ASUS Zenbook UX360CA (UX360CA-DQ081R) 13.3', QHD (3200x1800), IPS, Intel Core M 6Y54 (1.1-2.7 ГГц), 8 ГБ, отсутствует, 256 ГБ, Intel HD graphics 515, No ODD, Bluetooth, Wi-Fi, Windows 10 Pro, 3 cell, 1.3 кг, Black-Silver 12 мес. 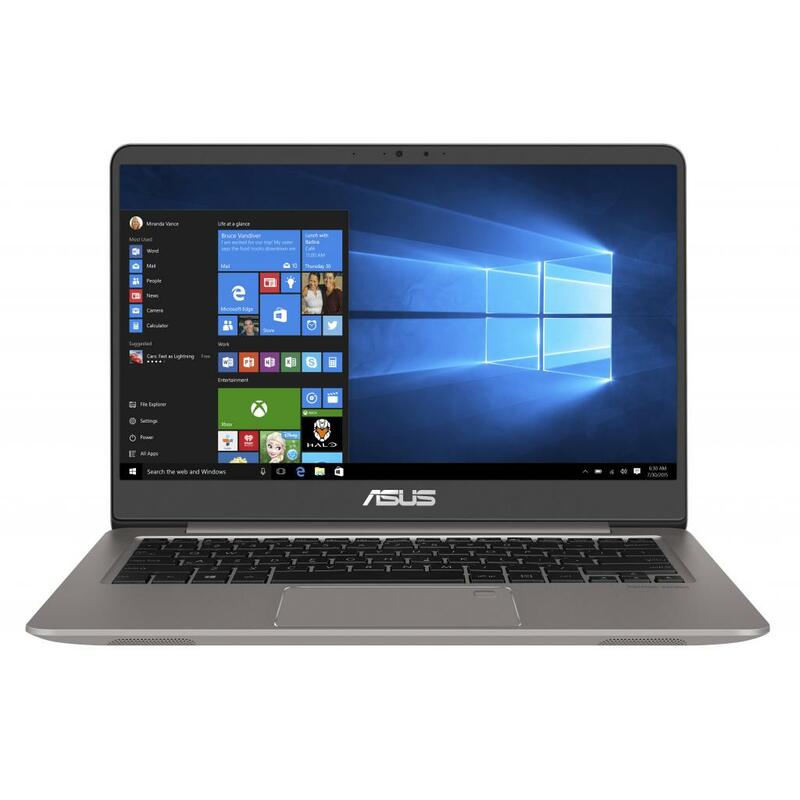 UX360CA-DQ070R Ноутбук ASUS Zenbook UX360CA (UX360CA-DQ070R) 13.3', QHD (3200x1800), IPS, Intel Core M 6Y75 (1.2-3.1 ГГц), 8 ГБ, отсутствует, 512 ГБ, Intel HD, No ODD, Bluetooth, Wi-Fi, Windows 10 Pro 64bit, 3 cell, 1.3 кг, Grey 12 мес. 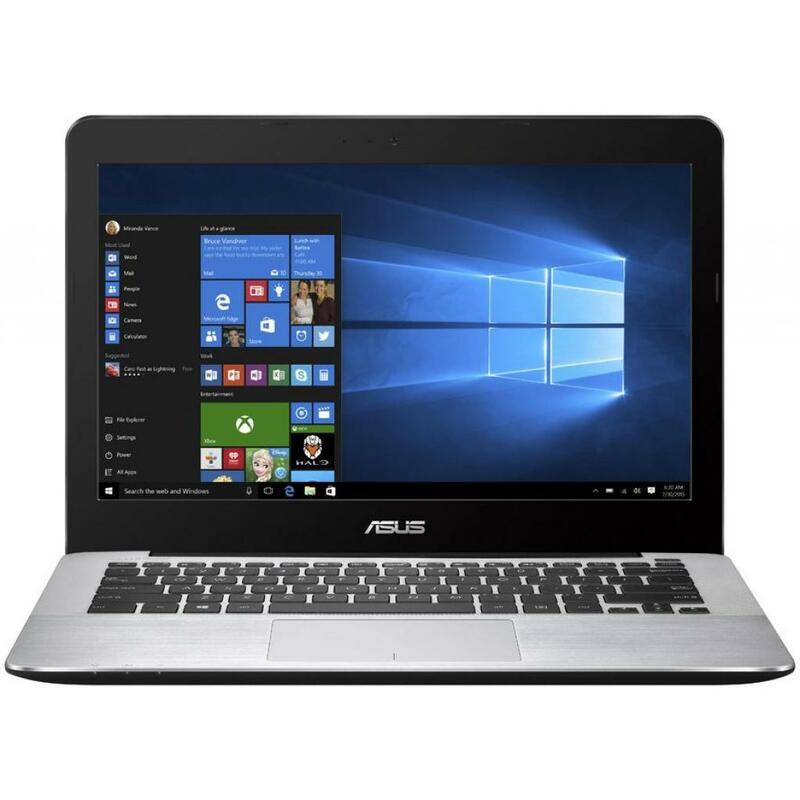 X302UA-R4097D Ноутбук ASUS X302UA (X302UA-R4097D) 13.3', FullHD (1920 х 1080), IPS, Intel Core i7 6500U (2.5 - 3.1 ГГц), 8 ГБ, 2 ТБ, Intel HD Graphics 520, No ODD, Bluetooth, Wi-Fi, LAN (RJ-45), DOS, 2 cell, 1.6 кг, Black 12 мес. X302UA-R4117T Ноутбук ASUS X302UA (X302UA-R4117T) 13.3', FullHD (1920 х 1080), IPS, Intel Core i7 6500U (2.5 - 3.1 ГГц), 8 ГБ, отсутствует, 512 ГБ, Intel HD, No ODD, Bluetooth, Wi-Fi, Gigabit Ethernet, Windows 10, 2 cell, 1.65 кг, Black 12 мес. 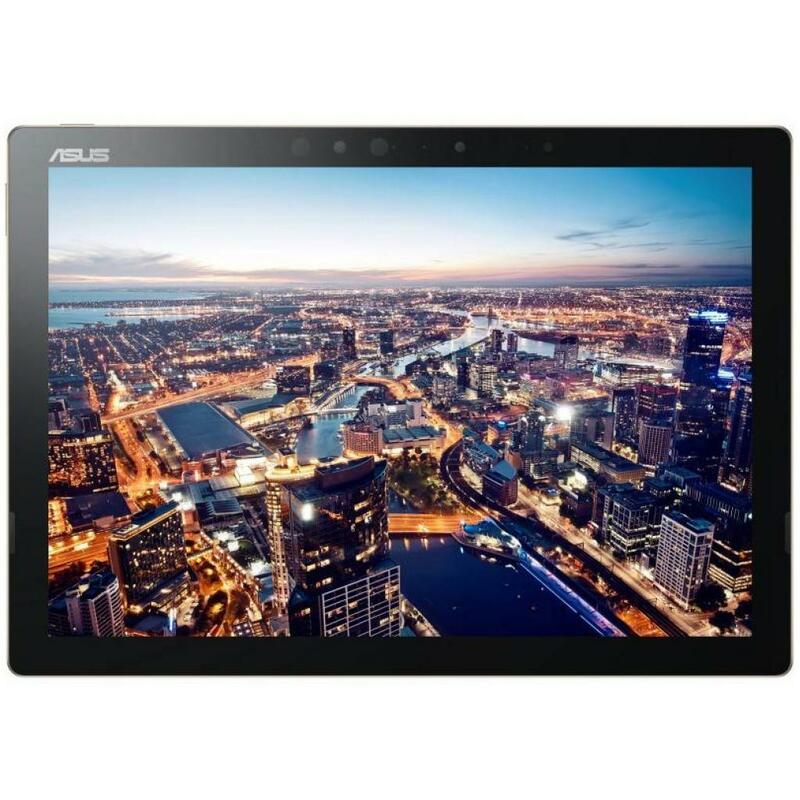 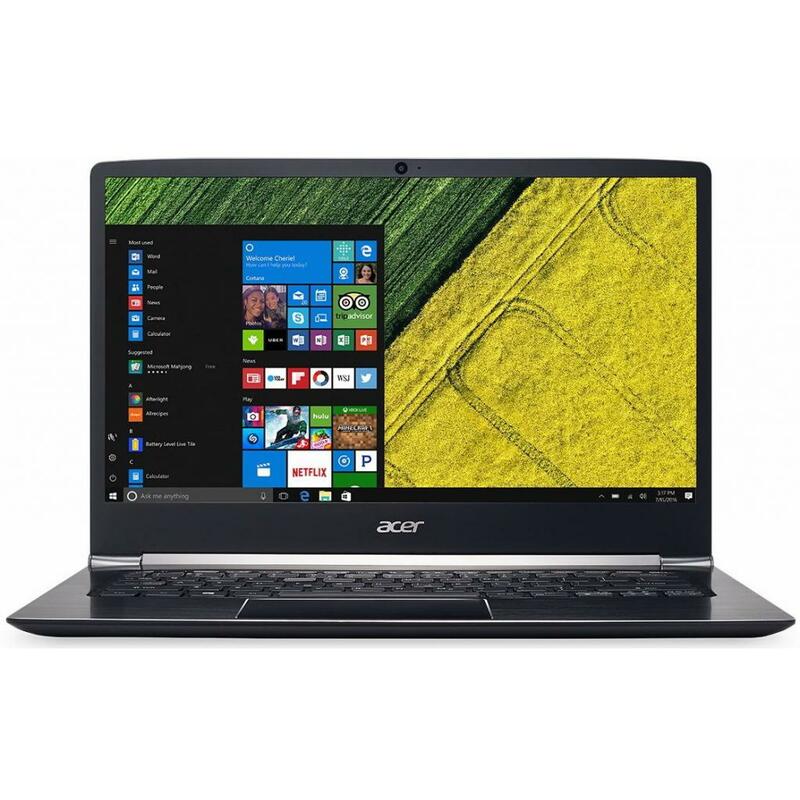 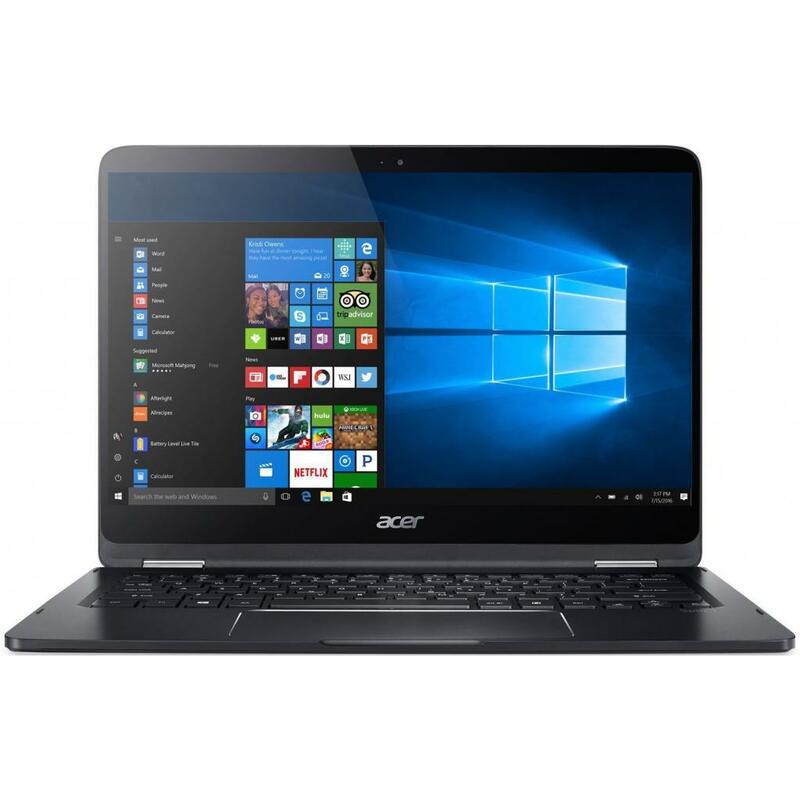 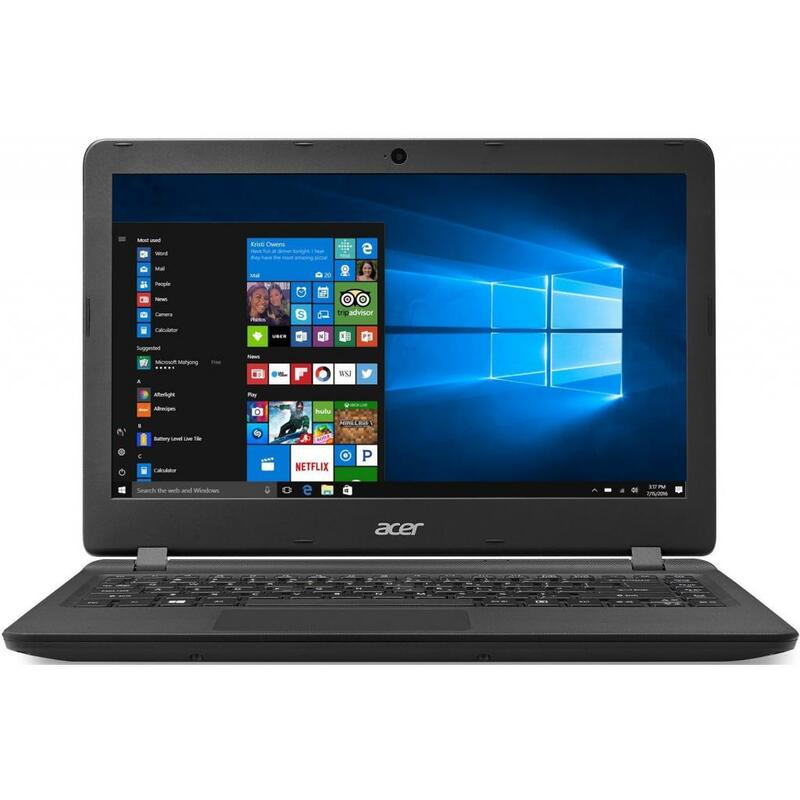 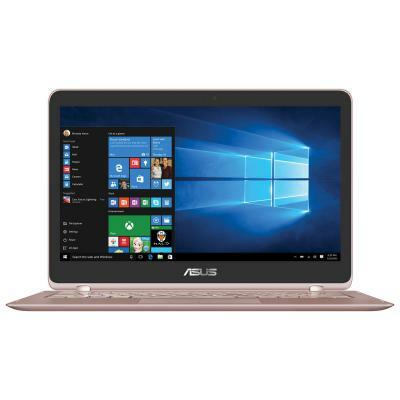 UX360CA-C4117R Ноутбук ASUS Zenbook UX360CA (UX360CA-C4117R) 13.3', FullHD (1920 х 1080), IPS, Intel Core M 6Y75 (1.2-3.1 ГГц), 8 ГБ, отсутствует, 512 ГБ, Intel HD, No ODD, Bluetooth, Wi-Fi, Windows 10 Pro, 3 cell, 1.3 кг, Gold 12 мес. 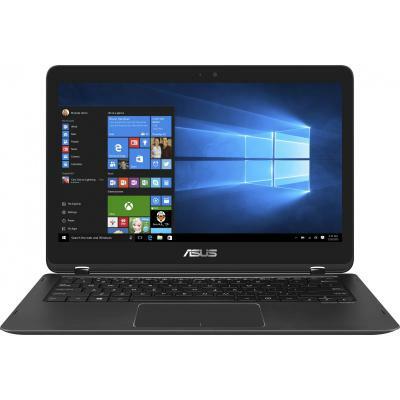 X302UV-R4032D Ноутбук ASUS X302UV (X302UV-R4032D) 13.3', FullHD (1920 х 1080), TN+film, Intel Core i7 6500U (2.5 - 3.1 ГГц), 8 ГБ, 2 ТБ, NVIDIA GeForce 920MX, 2 ГБ, No ODD, Bluetooth, Wi-Fi, DOS, 2 cell, 1.6 кг, Black 12 мес. 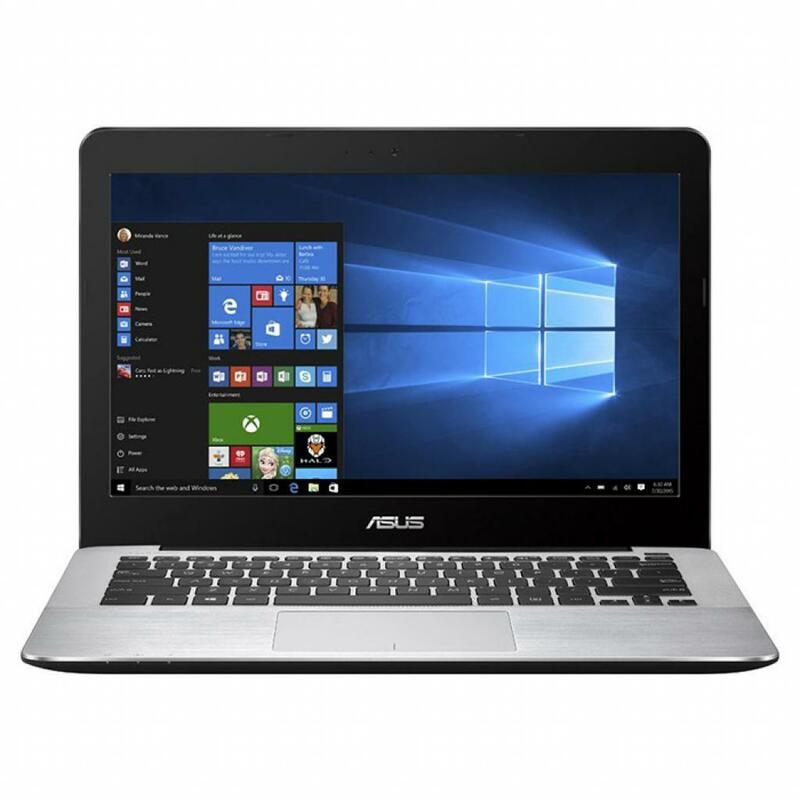 X302UA-R4118T Ноутбук ASUS X302UA (X302UA-R4118T) 13.3', FullHD (1920 х 1080), IPS, Intel Core i7 6500U (2.5 - 3.1 ГГц), 8 ГБ, отсутствует, 512 ГБ, Intel HD Graphics 520, No ODD, Bluetooth, Wi-Fi, LAN (RJ-45), Windows 10, 2 cell, 1.59 кг, White 12 мес. 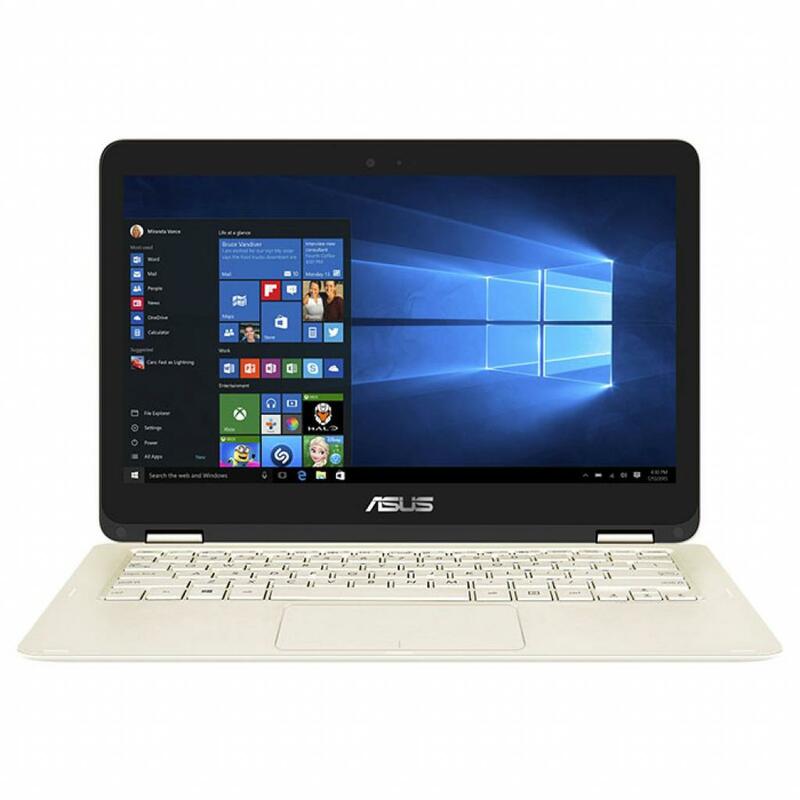 UX360CA-C4163R Ноутбук ASUS Zenbook UX360CA (UX360CA-C4163R) 13.3', FullHD (1920 х 1080), IPS, Intel Core i7-7Y75 (1.3-3.6GHz), 8 ГБ, отсутствует, 512 ГБ, Intel HD, No ODD, Bluetooth, Wi-Fi, Windows 10 Pro, 3 cell, 1.3 кг, Gold 12 мес. 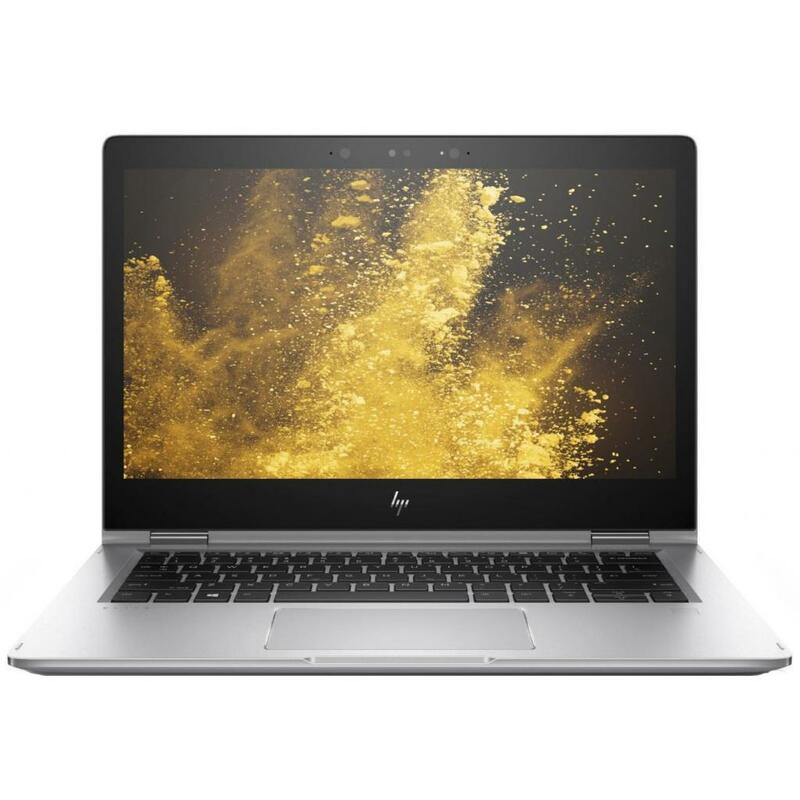 Y8B46ES Ноутбук HP ProBook 430 (Y8B46ES) 13.3', FullHD (1920 х 1080), TN+film, Intel Core i7-7500U (2.7-3.5GHz), 8 ГБ, отсутствует, 256 ГБ, Intel HD Graphics 620, No ODD, Bluetooth, Wi-Fi, Gigabit Ethernet, Windows 10 Pro 64bit, 4 cell, 1.5 кг, Grey 12 мес. 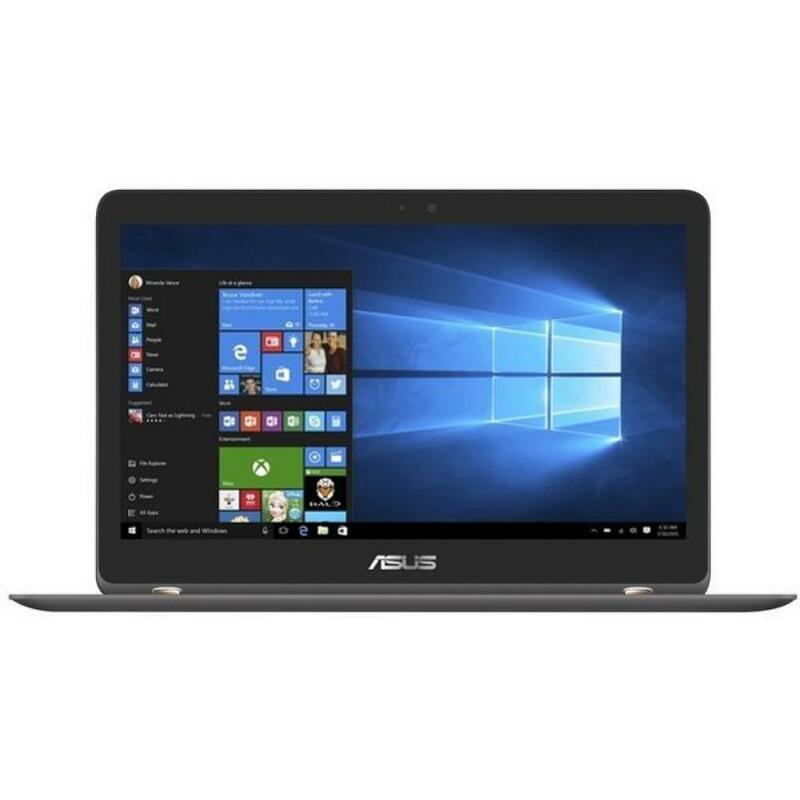 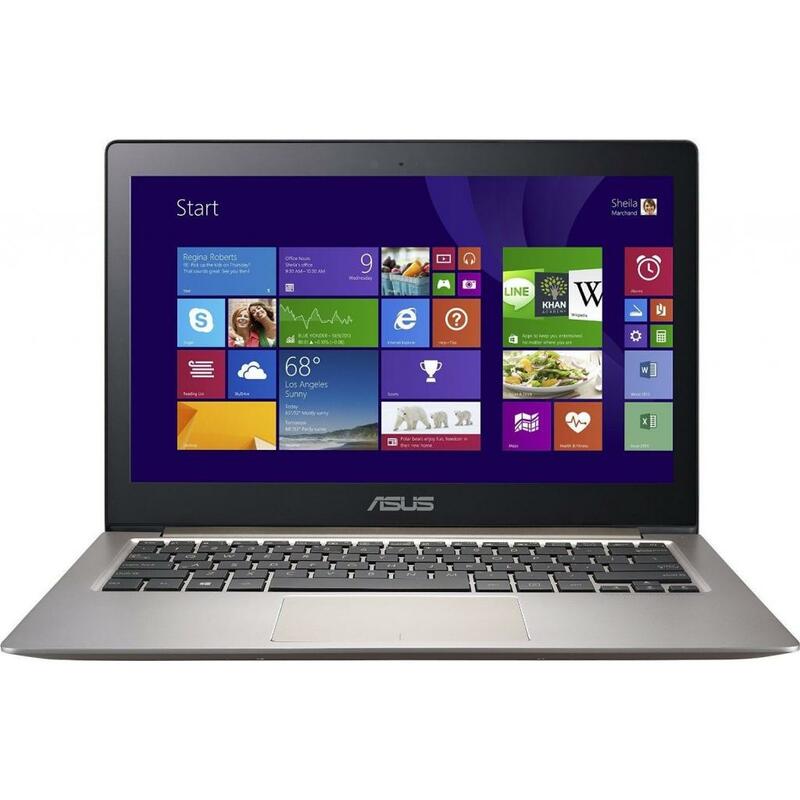 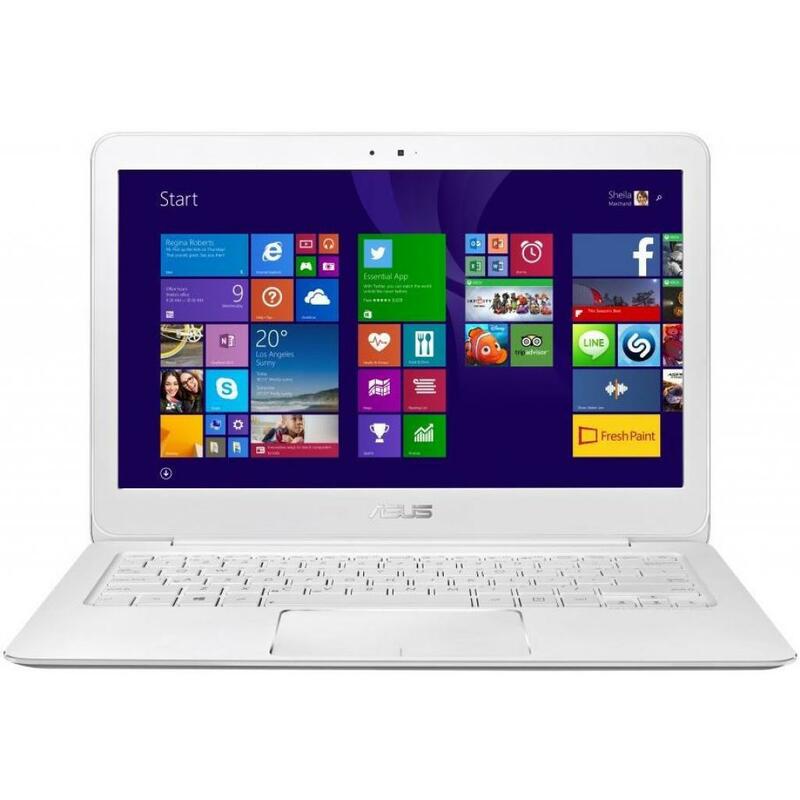 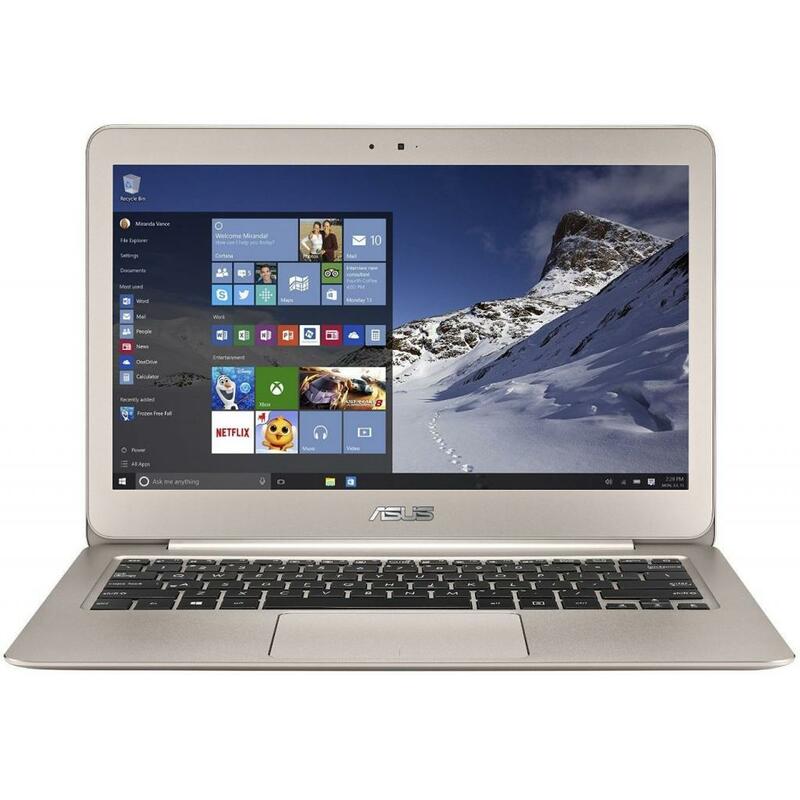 UX360UA-C4344R Ноутбук ASUS Zenbook UX360UA (UX360UA-C4344R) 13.3', FullHD (1920 х 1080), IPS, Intel Core i7-7500U (2.7-3.5GHz), 16 ГБ, отсутствует, 512 ГБ, Intel HD Graphics 620, No ODD, Bluetooth, Wi-Fi, Windows 10 Pro, 3 cell, 1.2 кг, Black 12 мес. 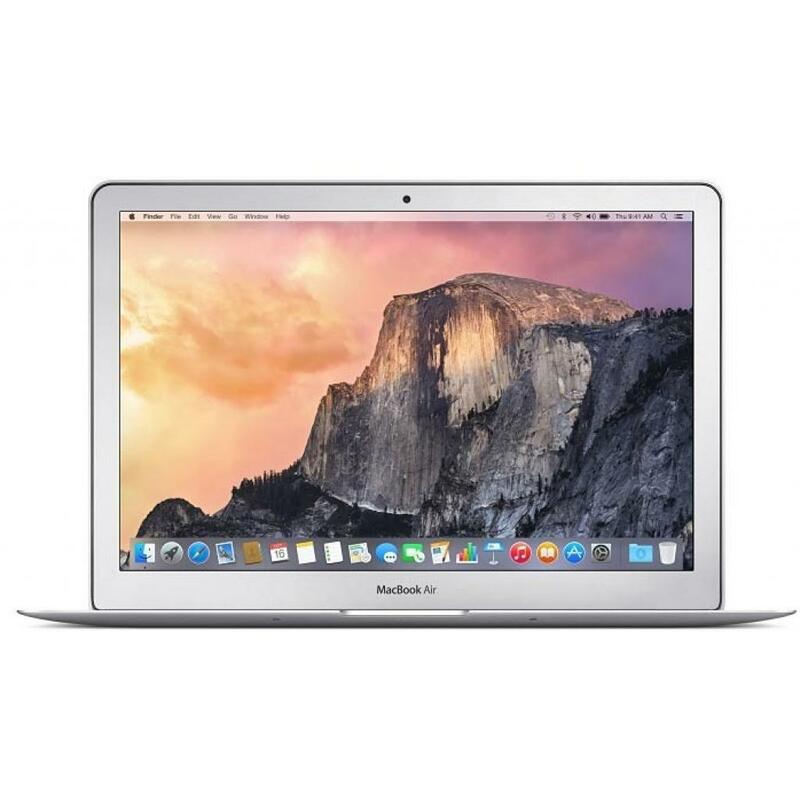 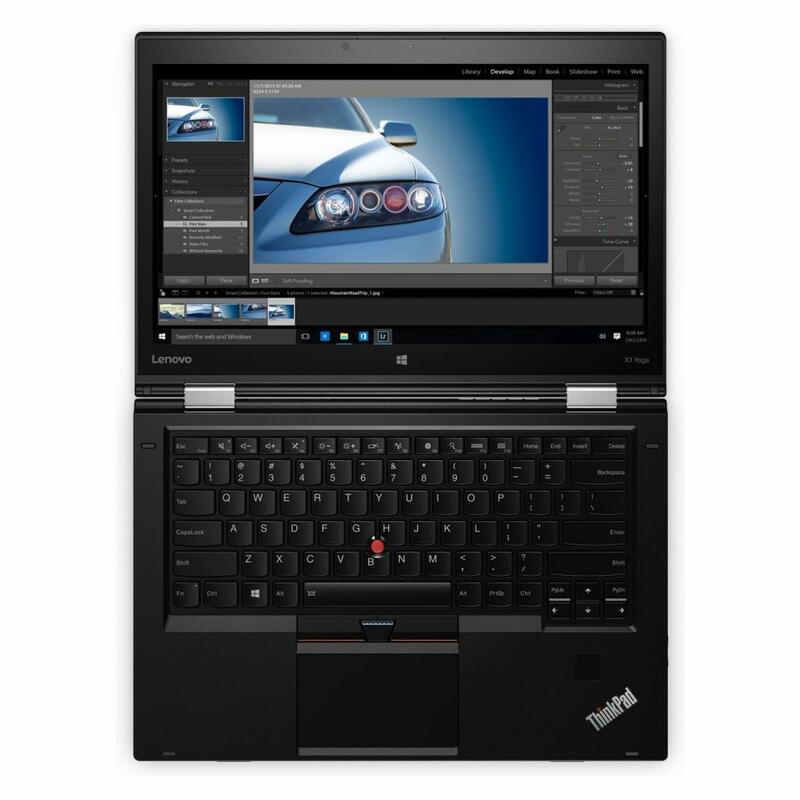 80VQ0087RA Ноутбук Lenovo IdeaPad 710S (80VQ0087RA) 13.3', FullHD (1920 х 1080), IPS, Intel Core i7-7500U (2.7-3.5GHz), 16 ГБ, отсутствует, 512 ГБ, Intel HD Graphics 620, No ODD, Bluetooth, Wi-Fi, Windows 10 Home 64bit, 4 cell, 1.2 кг, Silver 12 мес. 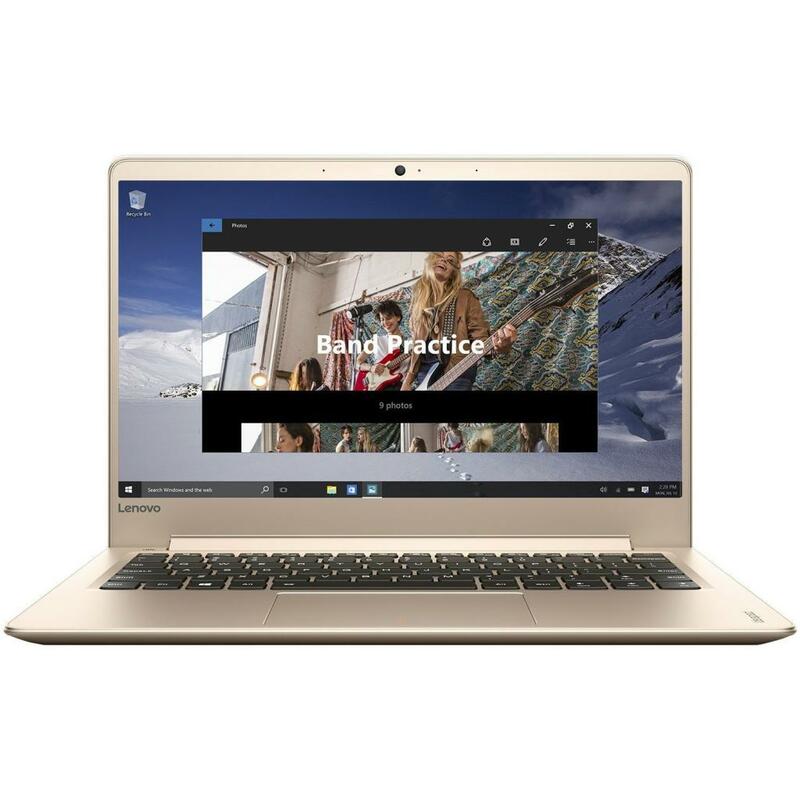 80VQ0086RA Ноутбук Lenovo IdeaPad 710S (80VQ0086RA) 13.3', FullHD (1920 х 1080), IPS, Intel Core i7-7500U (2.7-3.5GHz), 8 ГБ, отсутствует, 256 ГБ, Intel HD Graphics 620, No ODD, Bluetooth, Wi-Fi, Windows 10 Home 64bit, 4 cell, 1.2 кг, Gold 12 мес. 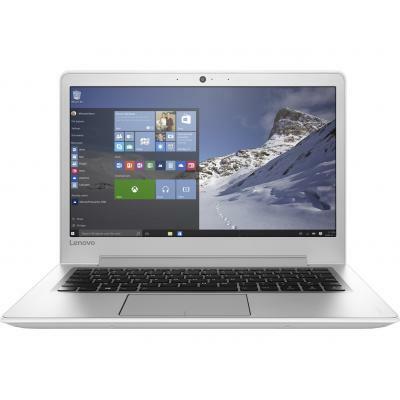 80VQ0085RA Ноутбук Lenovo IdeaPad 710S (80VQ0085RA) 13.3', FullHD (1920 х 1080), IPS, Intel Core i7-7500U (2.7-3.5GHz), 8 ГБ, отсутствует, 256 ГБ, Intel HD Graphics 620, No ODD, Bluetooth, Wi-Fi, Windows 10 Home 64bit, 4 cell, 1.2 кг, Silver 12 мес. 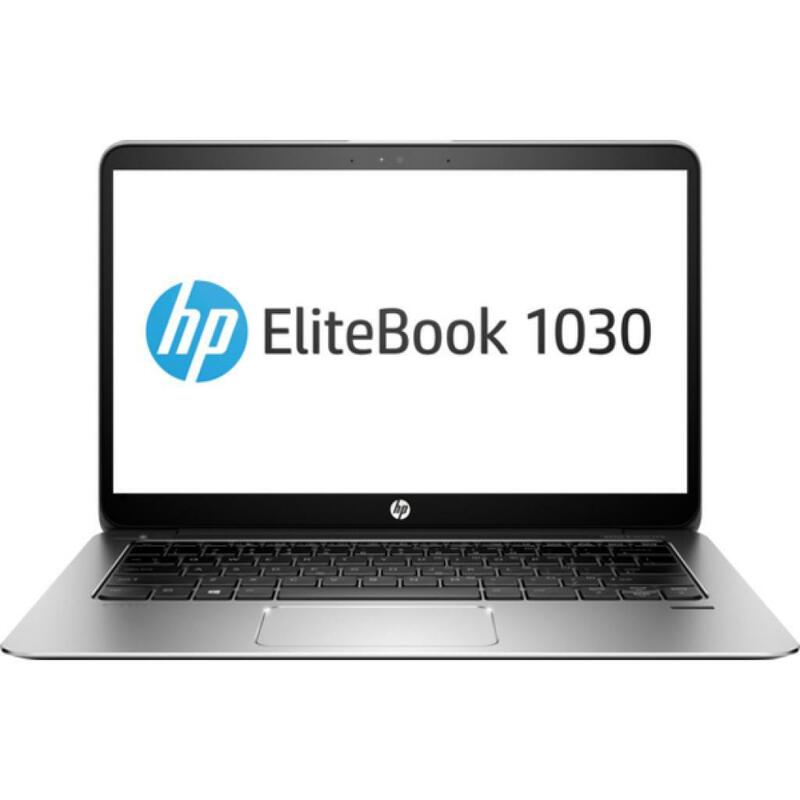 X2F22EA Ноутбук HP EliteBook 1030 (X2F22EA) 13.3', QHD (3200x1800), Intel Core M 6Y54 (1.1-2.7 ГГц), 8 ГБ, отсутствует, 512 ГБ, Intel HD, No ODD, Bluetooth, Wi-Fi, Gigabit Ethernet, Windows 10 Pro 64bit, 4 cell, 1.15 кг, Silver 12 мес. 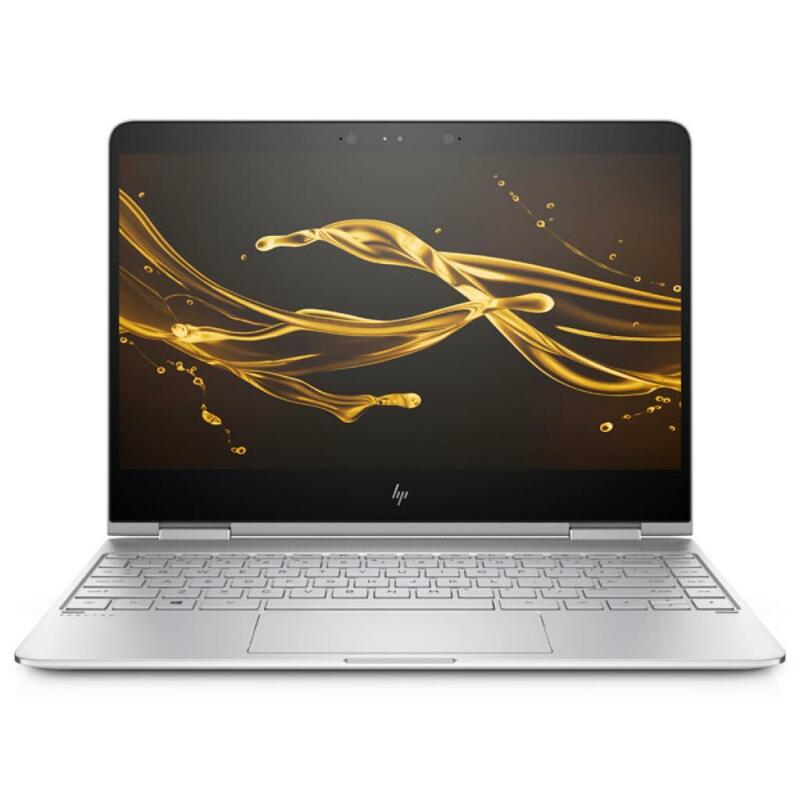 Y7X97EA Ноутбук HP Spectre 13-v102ur (Y7X97EA) 13.3', FullHD (1920 х 1080), IPS, Intel Core i7-7500U (2.7-3.5GHz), 8 ГБ, отсутствует, 256 ГБ, Intel HD Graphics 620, No ODD, Bluetooth, Wi-Fi, Windows 10 Home 64bit, 4 cell, 1.1 кг, Dark Grey 12 мес. 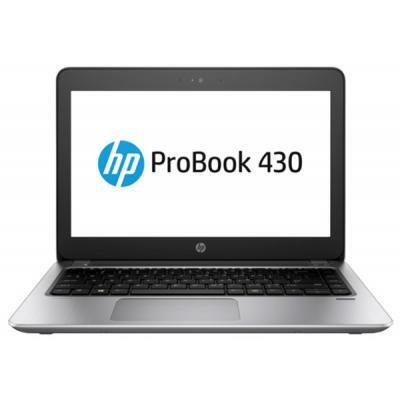 W6P96AV Ноутбук HP ProBook 430 G4 (W6P96AV) 13.3', FullHD (1920 х 1080), Intel Core i7-7500U (2.7-3.5GHz), 16 ГБ, 1 ТБ, 256 ГБ, Intel HD, No ODD, Bluetooth, Wi-Fi, Gigabit Ethernet, DOS, 3 cell, 1.5 кг, Silver 12 мес. 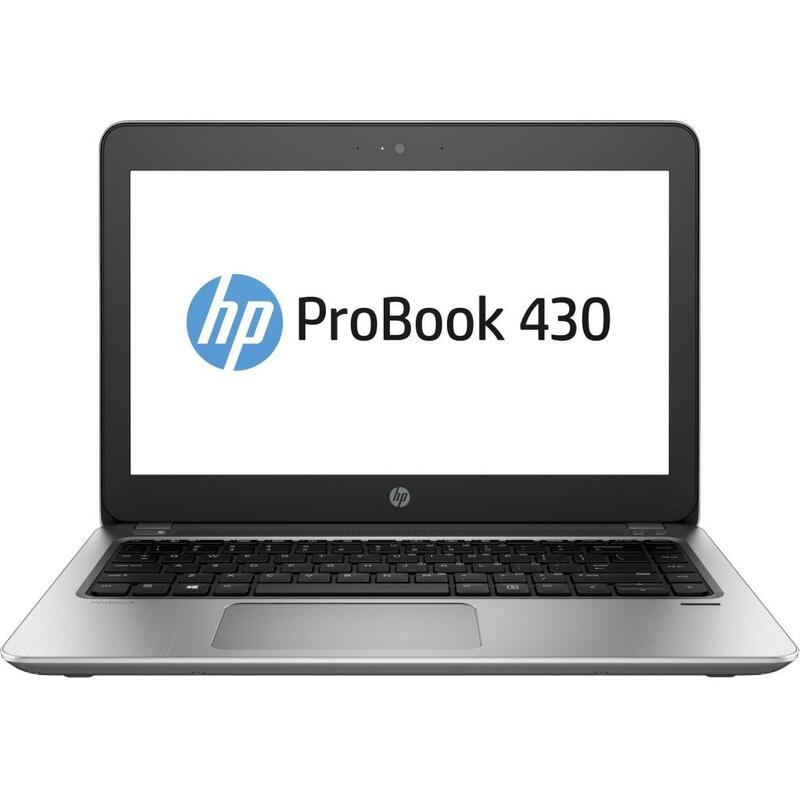 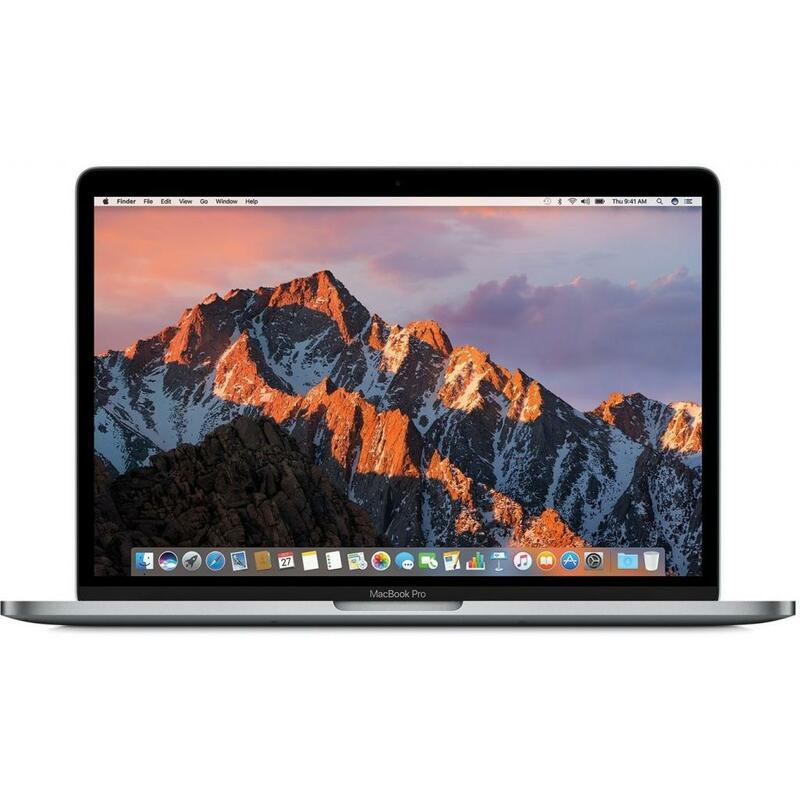 W6P97AV Ноутбук HP ProBook 430 G4 (W6P97AV) 13.3', FullHD (1920 х 1080), Intel Pentium 4415U (2.3 ГГц), 8 ГБ, 1 ТБ, 128 ГБ, Intel HD, No ODD, Bluetooth, Wi-Fi, Gigabit Ethernet, DOS, 3 cell, 1.5 кг, Silver 12 мес. 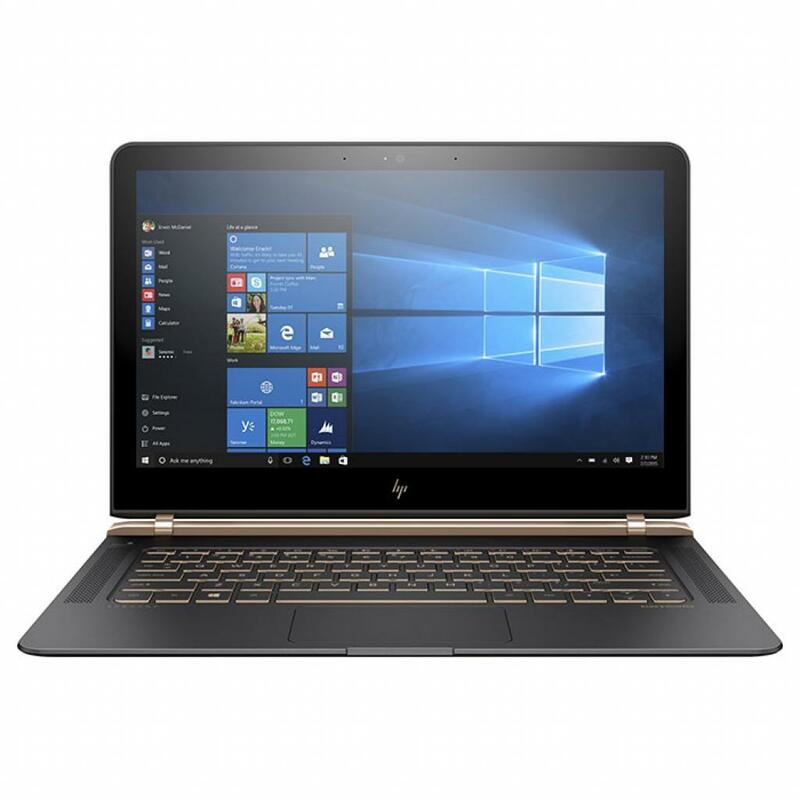 Y5V44EA Ноутбук HP Spectre x360 13-w001ur (Y5V44EA) 13.3', FullHD (1920 х 1080), IPS, Intel Core i7-7500U (2.7-3.5GHz), 16 ГБ, отсутствует, 512 ГБ, Intel HD Graphics 620, No ODD, Bluetooth, Wi-Fi, Windows 10 Home 64bit, 3 cell, 1.44 кг, Silver 12 мес. Z2U69EA Ноутбук HP EliteBook 1030 (Z2U69EA) 13.3', FullHD (1920 х 1080), Intel Core M 6Y54 (1.1-2.7 ГГц), 8 ГБ, отсутствует, 256 ГБ, Intel HD, No ODD, Bluetooth, Wi-Fi, Gigabit Ethernet, Windows 10 Pro 64bit, 4 cell, 1.15 кг, Silver 12 мес. 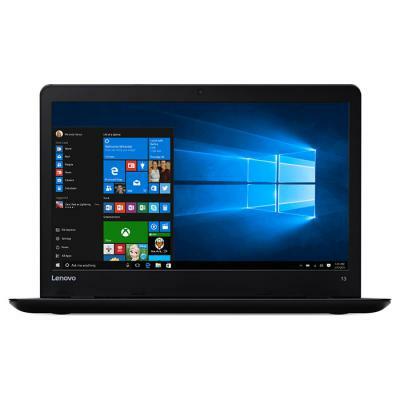 80W3005WRA Ноутбук Lenovo IdeaPad 710S-13 (80W3005WRA) 13.3', FullHD (1920 х 1080), IPS, Intel Core i7-7500U (2.7-3.5GHz), 8 ГБ, отсутствует, 256 ГБ, NVIDIA GeForce GT 940MX, 2 ГБ, No ODD, Bluetooth, Wi-Fi, LAN (RJ-45), Windows 10 Home, 4 cell, 1.2 кг, Si 12 мес. 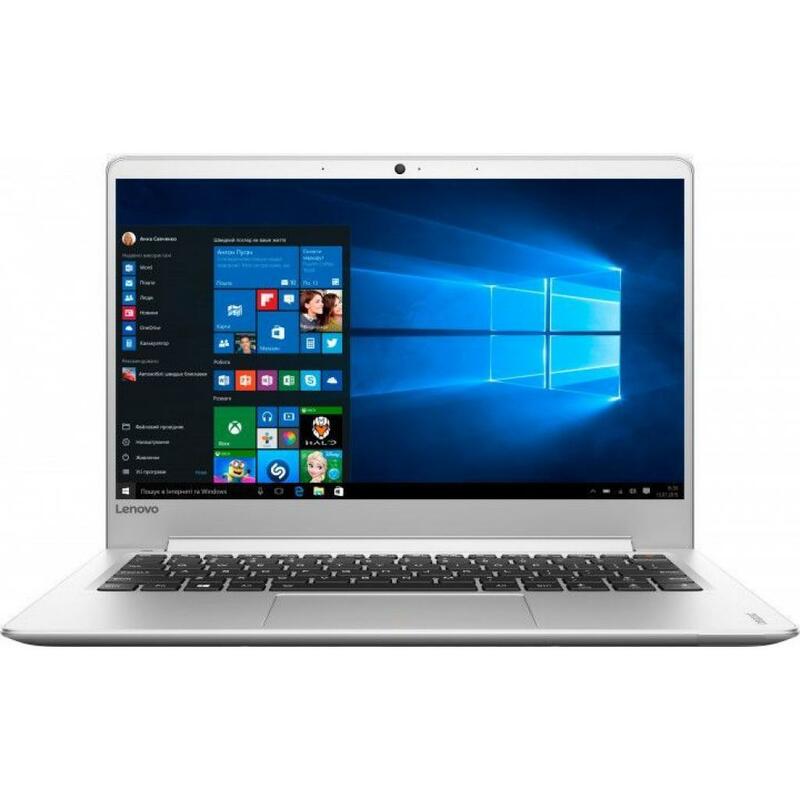 80W3005YRA Ноутбук Lenovo IdeaPad 710S-13 (80W3005YRA) 13.3', FullHD (1920 х 1080), IPS, Intel Core i7-7500U (2.7-3.5GHz), 8 ГБ, отсутствует, 512 ГБ, NVIDIA GeForce GT 940MX, 2 ГБ, No ODD, Bluetooth, Wi-Fi, Windows 10 Home, 4 cell, 1.2 кг, Silver 12 мес. Y5V37EA Ноутбук HP ENVY 13-ab003ur (Y5V37EA) 13.3', QHD (3200x1800), IPS, Intel Core i7-7500U (2.7-3.5GHz), 16 ГБ, отсутствует, 1 ТБ, Intel HD Graphics 620, No ODD, Bluetooth, Wi-Fi, Windows 10 Home 64bit, 3 cell, 1.33 кг, Silver 12 мес. 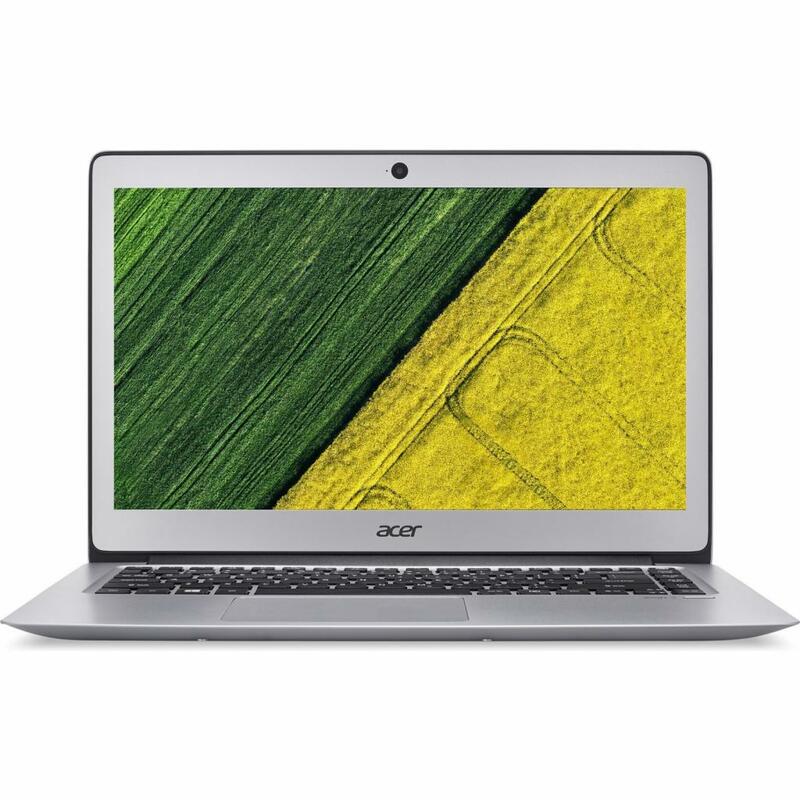 80V0006GRA Ноутбук Lenovo IdeaPad 510S (80V0006GRA) 13.3', FullHD (1920 х 1080), IPS, Intel Core i7-7500U (2.7-3.5GHz), 8 ГБ, отсутствует, 256 ГБ, Intel HD Graphics 620, No ODD, Bluetooth, Wi-Fi, LAN (RJ-45), DOS, 2 cell, 1.25 кг, White 12 мес. 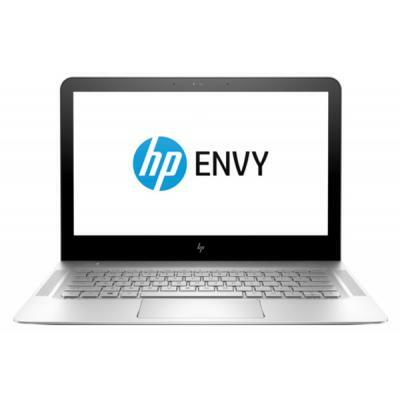 Y5V36EA Ноутбук HP ENVY 13-ab002ur (Y5V36EA) 13.3', FullHD (1920 х 1080), IPS, Intel Core i7-7500U (2.7-3.5GHz), 8 ГБ, отсутствует, 512 ГБ, Intel HD Graphics 620, No ODD, Bluetooth, Wi-Fi, Windows 10, 3 cell, 1.3 кг, Silver 12 мес. 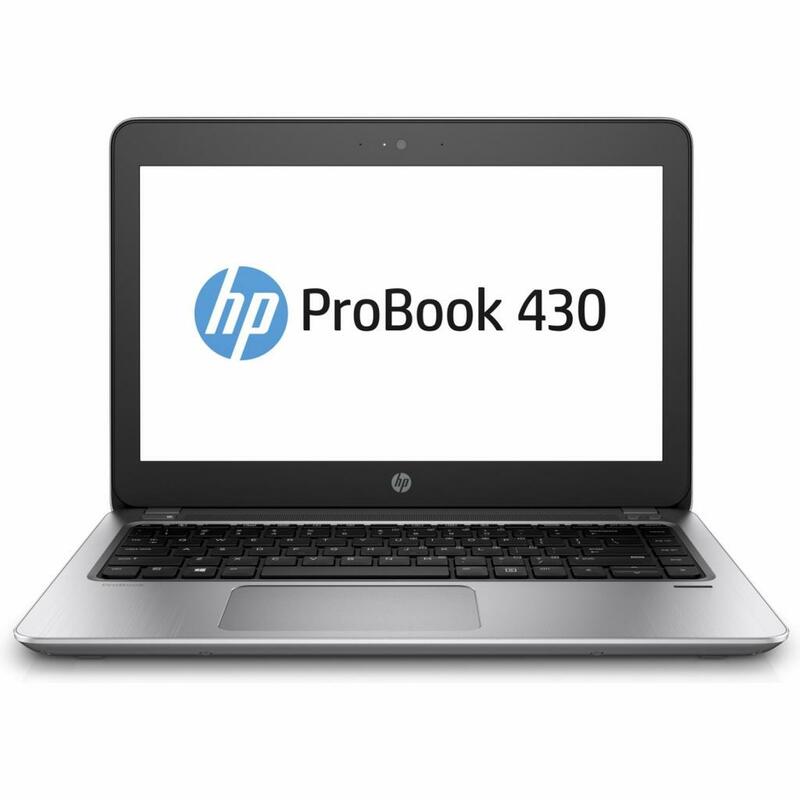 Y7Z58EA Ноутбук HP ProBook 430 (Y7Z58EA) 13.3', HD (1366 х 768), Intel Core i7-7500U (2.7-3.5GHz), 8 ГБ, отсутствует, 256 ГБ, Intel HD Graphics 620, No ODD, Bluetooth, Wi-Fi, LAN (RJ-45), DOS, 3 cell, 1.5 кг, Silver 12 мес. 80VF00DHRA Ноутбук Lenovo Yoga 910-13 (80VF00DHRA) 13.9', FullHD (1920 х 1080), IPS, Intel Core i7-7500U (2.7-3.5GHz), 16 ГБ, отсутствует, 1 ТБ, Intel HD Graphics 620, No ODD, Bluetooth, Wi-Fi, Windows 10 Home, 4 cell, 1.39 кг, Silver 12 мес. 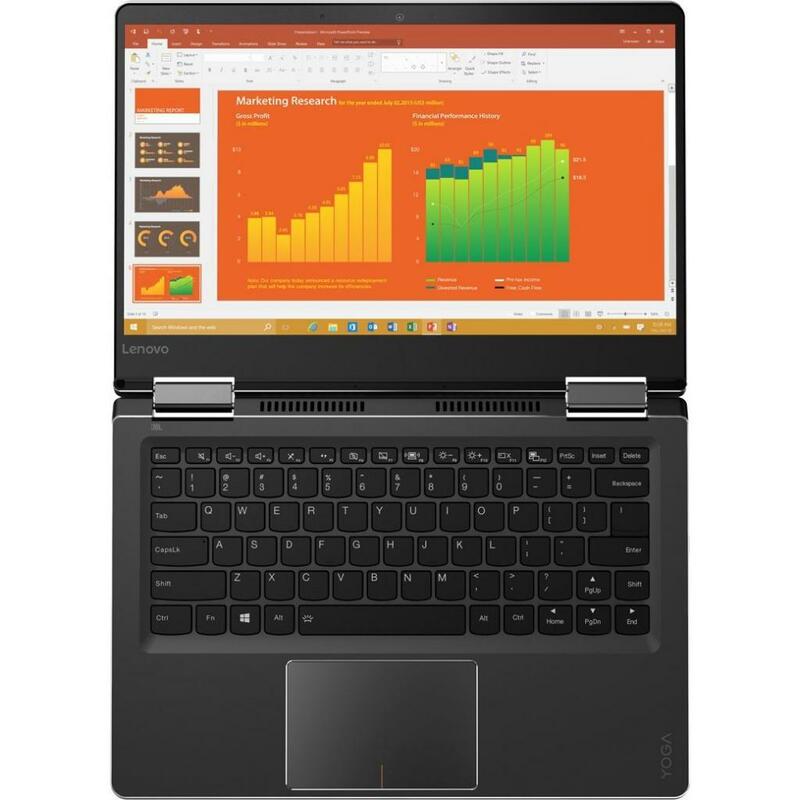 80VF00DLRA Ноутбук Lenovo Yoga 910-13 (80VF00DLRA) 13.9', FullHD (1920 х 1080), IPS, Intel Core i7-7500U (2.7-3.5GHz), 16 ГБ, отсутствует, 1 ТБ, Intel HD Graphics 620, No ODD, Bluetooth, Wi-Fi, Windows 10 Home, 4 cell, 1.39 кг, Gold 12 мес. 80VF00FBRA Ноутбук Lenovo Yoga 910-13 (80VF00FBRA) 13.9', FullHD (1920 х 1080), IPS, Intel Core i7-7500U (2.7-3.5GHz), 16 ГБ, отсутствует, 1 ТБ, Intel HD Graphics 620, No ODD, Bluetooth, Wi-Fi, Windows 10 Home 64bit, 4 cell, 1.37 кг, Grey 12 мес. 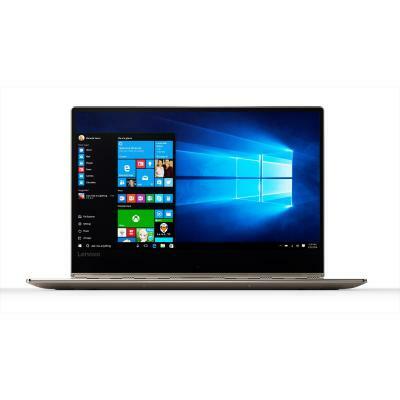 80VF00G8RA Ноутбук Lenovo Yoga 910-13 (80VF00G8RA) 13.9', FullHD (1920 х 1080), IPS, Intel Core i7-7500U (2.7-3.5GHz), 16 ГБ, отсутствует, 512 ГБ, Intel HD Graphics 620, No ODD, Bluetooth, Wi-Fi, Windows 10 Home 64bit, 4 cell, 1.37 кг, Gold 12 мес. 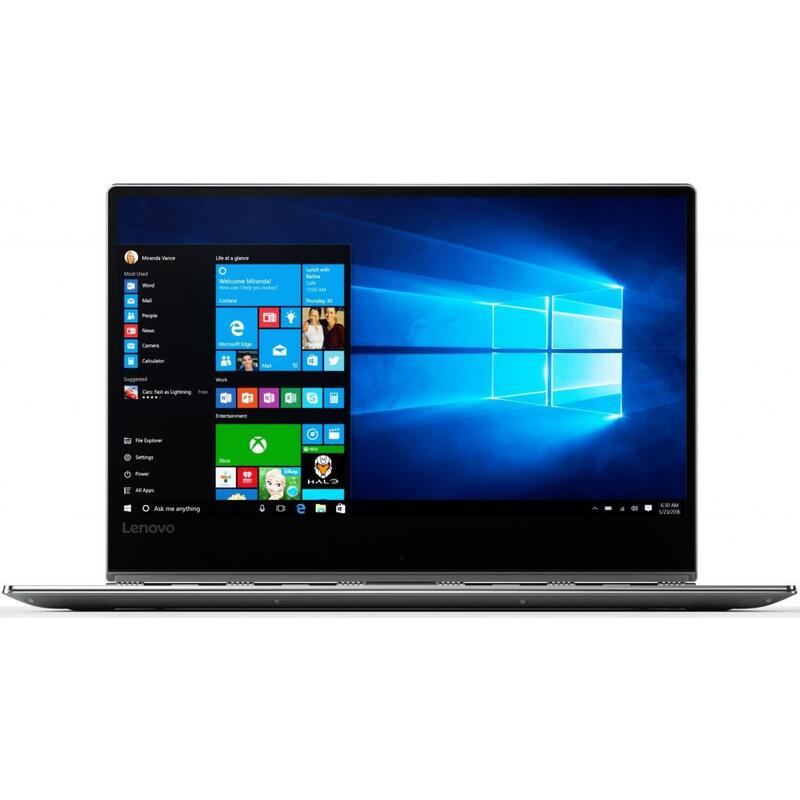 80VF00G7RA Ноутбук Lenovo Yoga 910-13 (80VF00G7RA) 13.9', FullHD (1920 х 1080), IPS, Intel Core i7-7500U (2.7-3.5GHz), 16 ГБ, отсутствует, 512 ГБ, Intel HD Graphics 620, No ODD, Bluetooth, Wi-Fi, Windows 10 Home 64bit, 4 cell, 1.37 кг, Grey 12 мес. 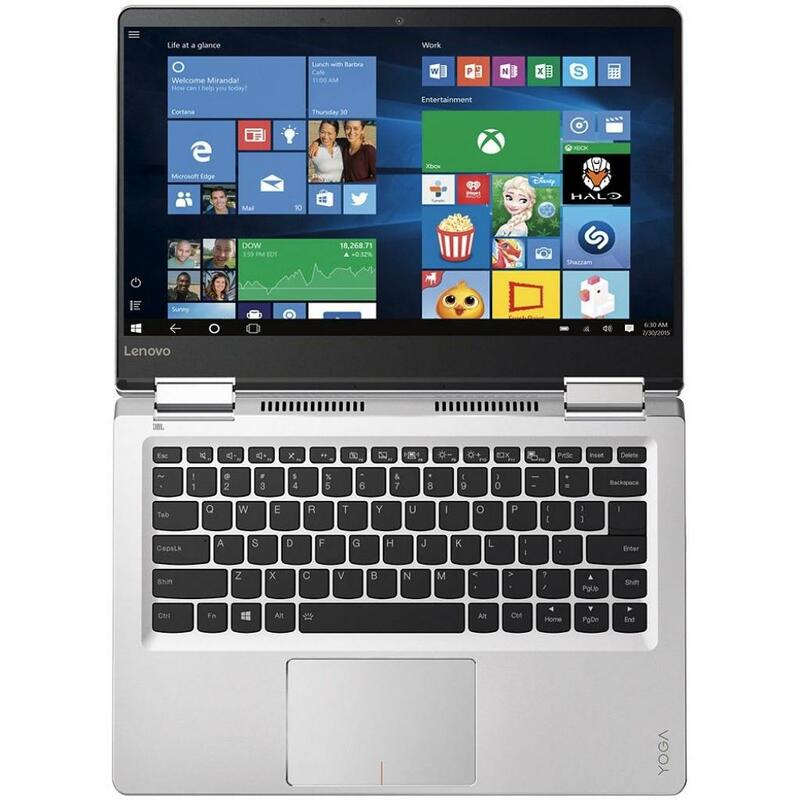 80VF00G9RA Ноутбук Lenovo Yoga 910-13 (80VF00G9RA) 13.9', FullHD (1920 х 1080), IPS, Intel Core i7-7500U (2.7-3.5GHz), 16 ГБ, отсутствует, 512 ГБ, Intel HD Graphics 620, No ODD, Bluetooth, Wi-Fi, Windows 10 Home 64bit, 4 cell, 1.37 кг, Silver 12 мес. 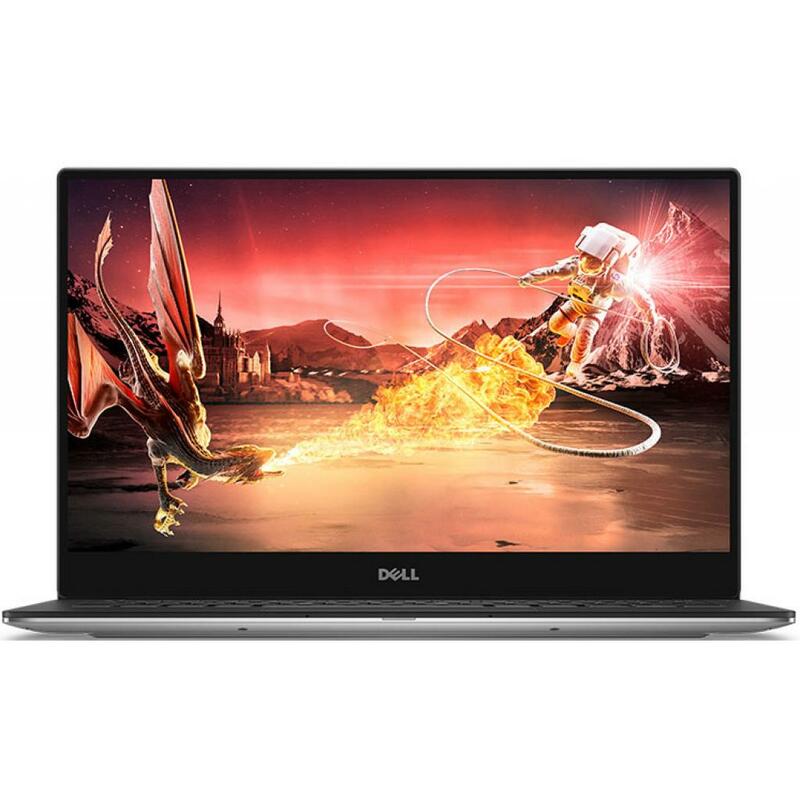 V1C87ES Ноутбук HP ProBook 640 (V1C87ES) 14', FullHD (1920 х 1080), TN+film, Intel Core i7-6600U (2.4GHz), 8 ГБ, отсутствует, 256 ГБ, AMD Radeon R7 365X, 2 ГБ, DVD-SMulti, Bluetooth, Wi-Fi, Gigabit Ethernet, W7Pro/W10P, 3 cell, 1.95 кг, Black-Silver 12 мес. 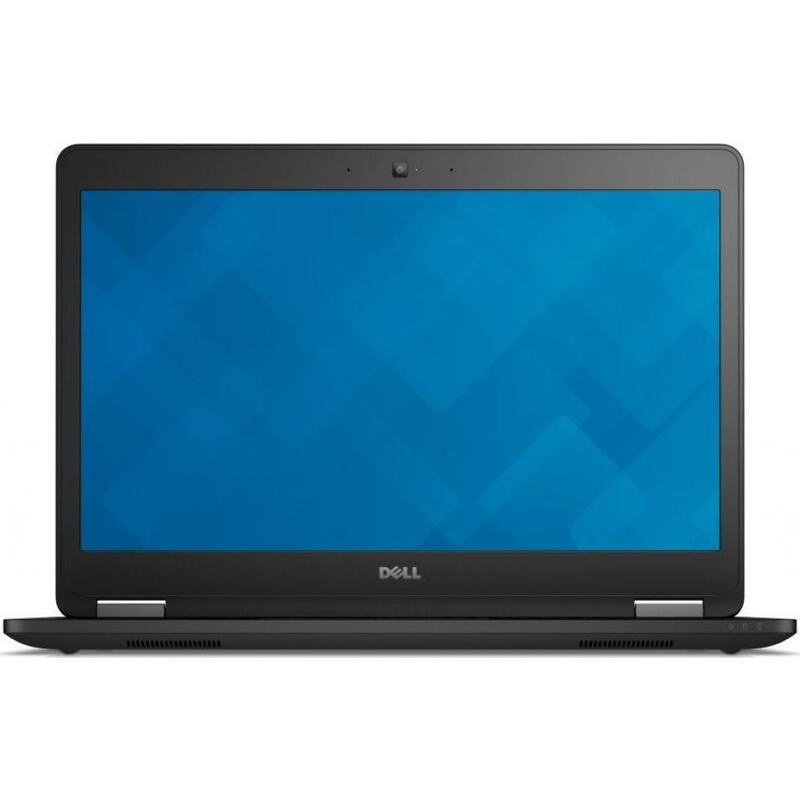 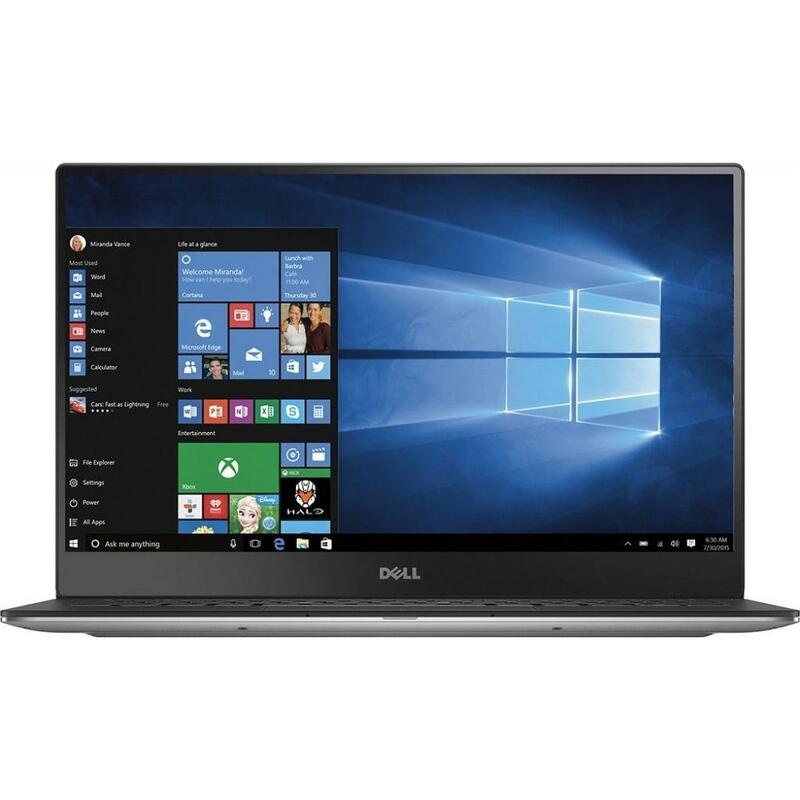 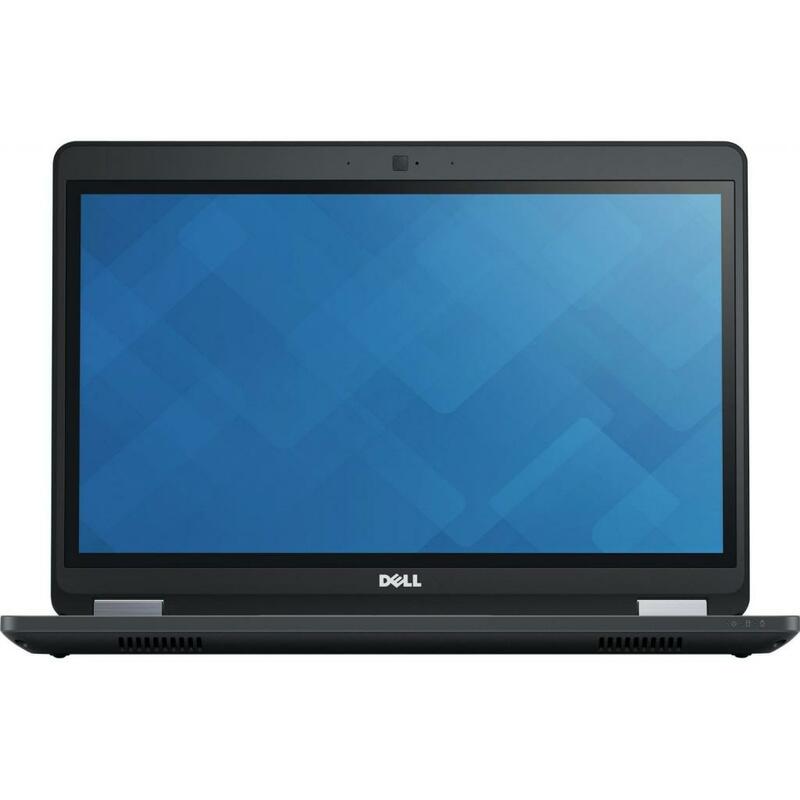 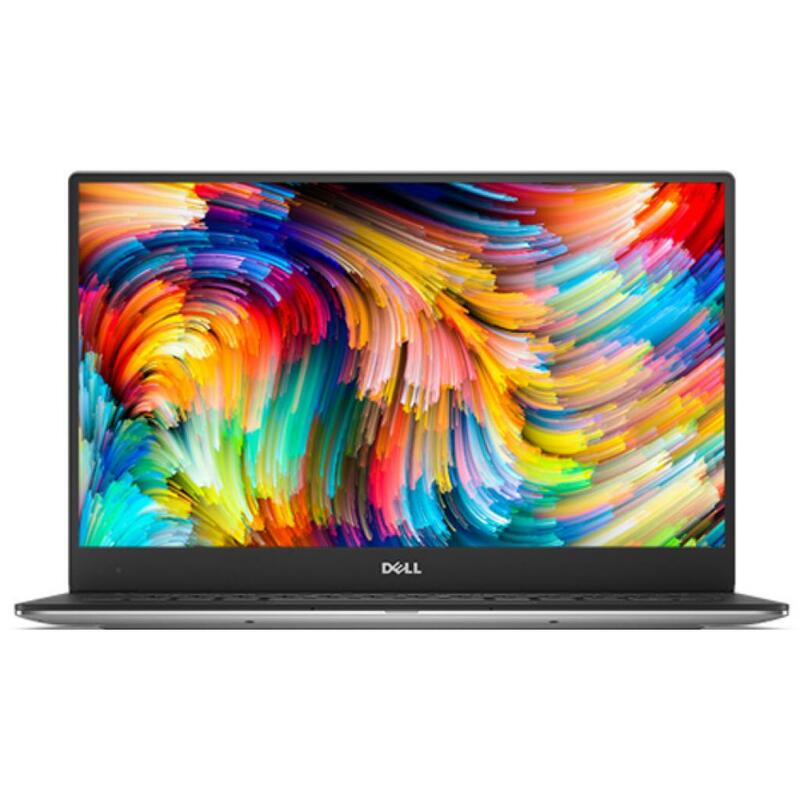 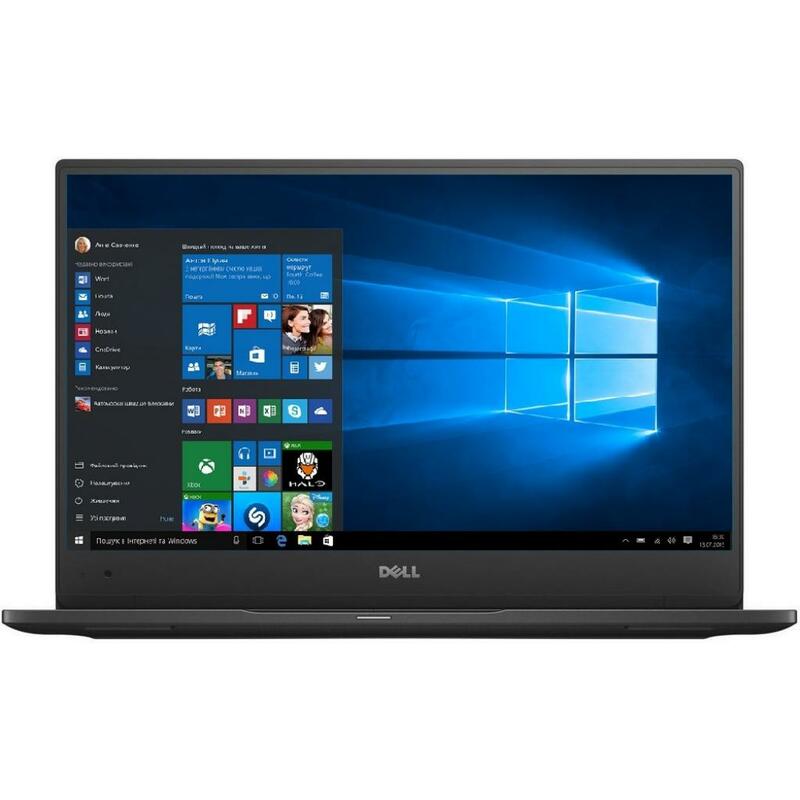 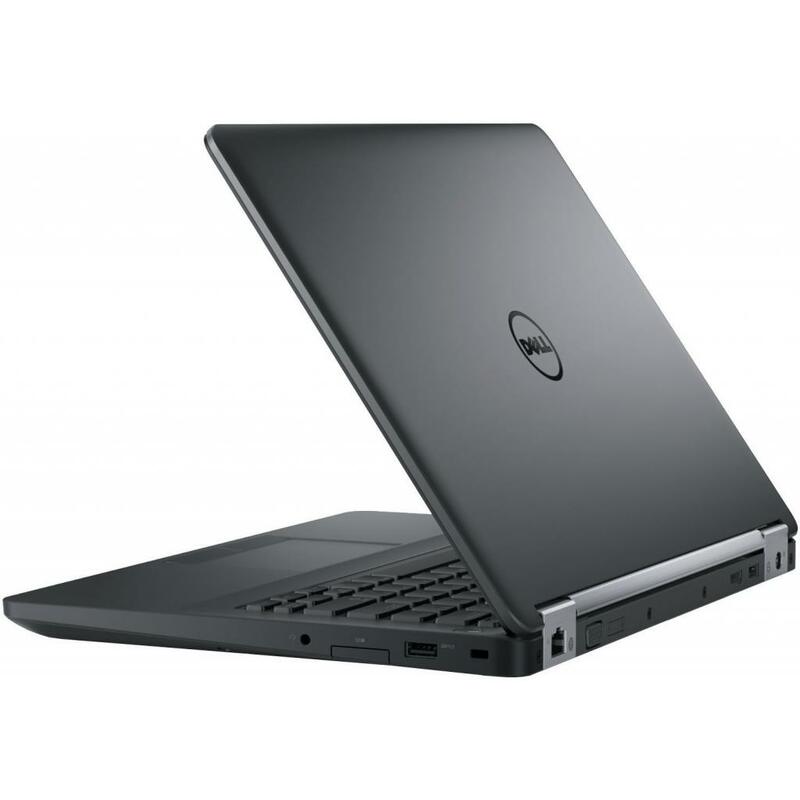 N007LE5470UEMEA_UBU Ноутбук Dell Latitude E5470 (N007LE5470UEMEA_UBU) 14', FullHD (1920 х 1080), TN+film, Intel Core i7-6600U (2.4GHz), 8 ГБ, 500 ГБ, AMD Radeon R7 M360, 2 ГБ, No ODD, Bluetooth, Wi-Fi, LAN (RJ-45), Linux, 4 cell, 1.7 кг, Black 12 мес. 80V40036RA Ноутбук Lenovo Yoga 710-14 (80V40036RA) 14', FullHD (1920 х 1080), IPS, Intel Core i7-7500U (2.7-3.5GHz), 8 ГБ, отсутствует, 256 ГБ, NVIDIA GeForce GT 940MX, 2 ГБ, No ODD, Bluetooth, Wi-Fi, Windows 10 Home, 4 cell, 1.6 кг, Silver 12 мес. 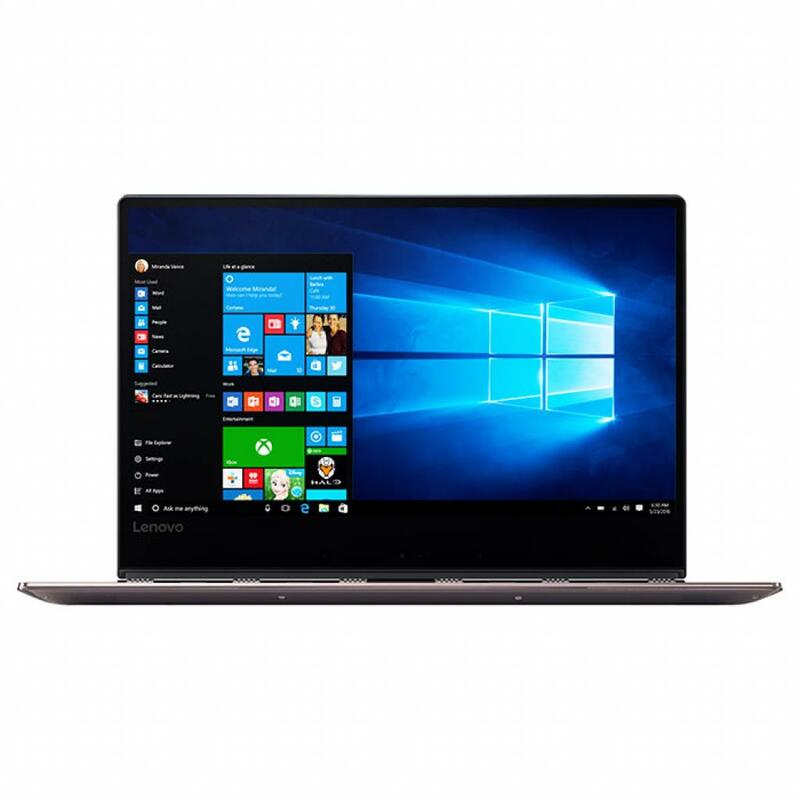 80V40039RA Ноутбук Lenovo Yoga 710-14 (80V40039RA) 14', FullHD (1920 х 1080), IPS, Intel Core i7-7500U (2.7-3.5GHz), 8 ГБ, отсутствует, 256 ГБ, NVIDIA GeForce GT 940MX, 2 ГБ, No ODD, Bluetooth, Wi-Fi, Windows 10 Home, 4 cell, 1.6 кг, Black 12 мес. 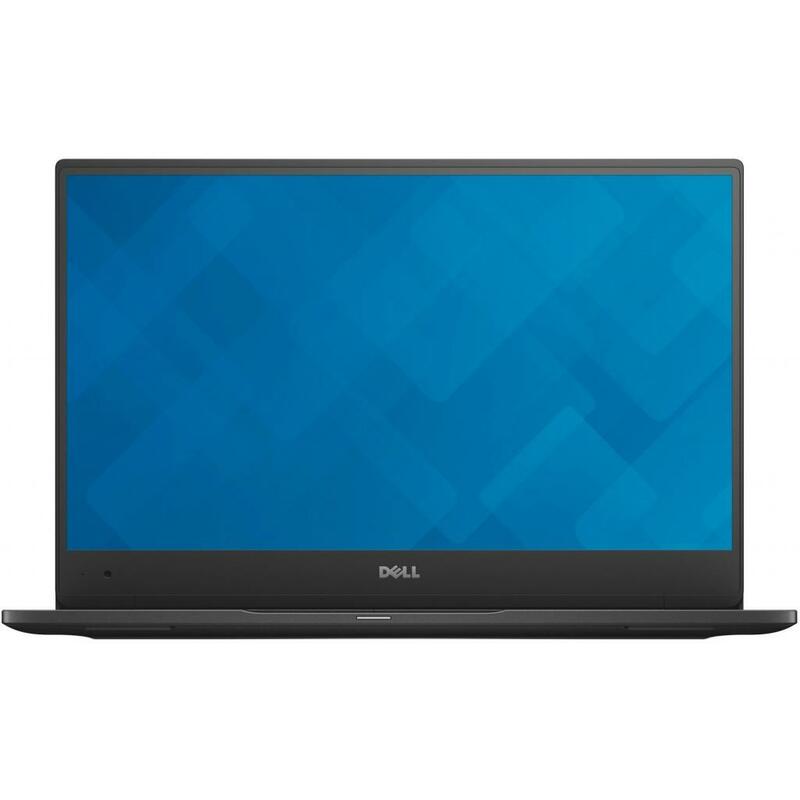 80V4006NRA Ноутбук Lenovo Yoga 710-14 (80V4006NRA) 14', FullHD (1920 х 1080), IPS, Intel Core i7-7500U (2.7-3.5GHz), 8 ГБ, отсутствует, 512 ГБ, NVIDIA GeForce GT 940MX, 2 ГБ, No ODD, Bluetooth, Wi-Fi, Windows 10, 4 cell, 1.6 кг, Silver 12 мес. 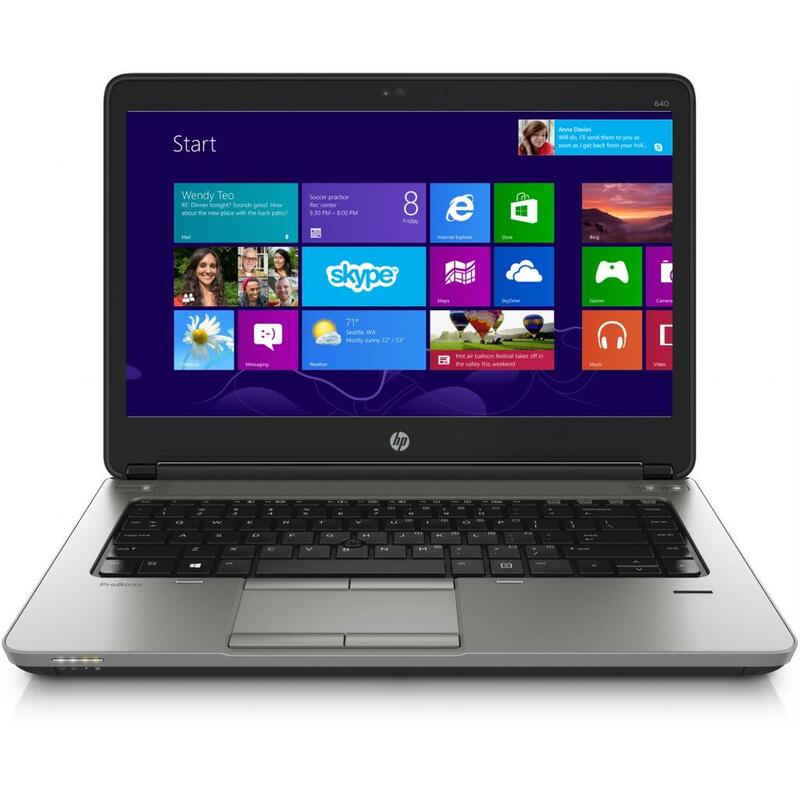 W6N82AV Ноутбук HP ProBook 440 G4 (W6N82AV) 14', FullHD (1920 х 1080), Intel Core i7-7500U (2.7-3.5GHz), 16 ГБ, 1 ТБ, 128 ГБ, NVIDIA GeForce 930MX, 2 ГБ, No ODD, Bluetooth, Wi-Fi, Gigabit Ethernet, DOS, 3 cell, 1.5 кг, Silver 12 мес. 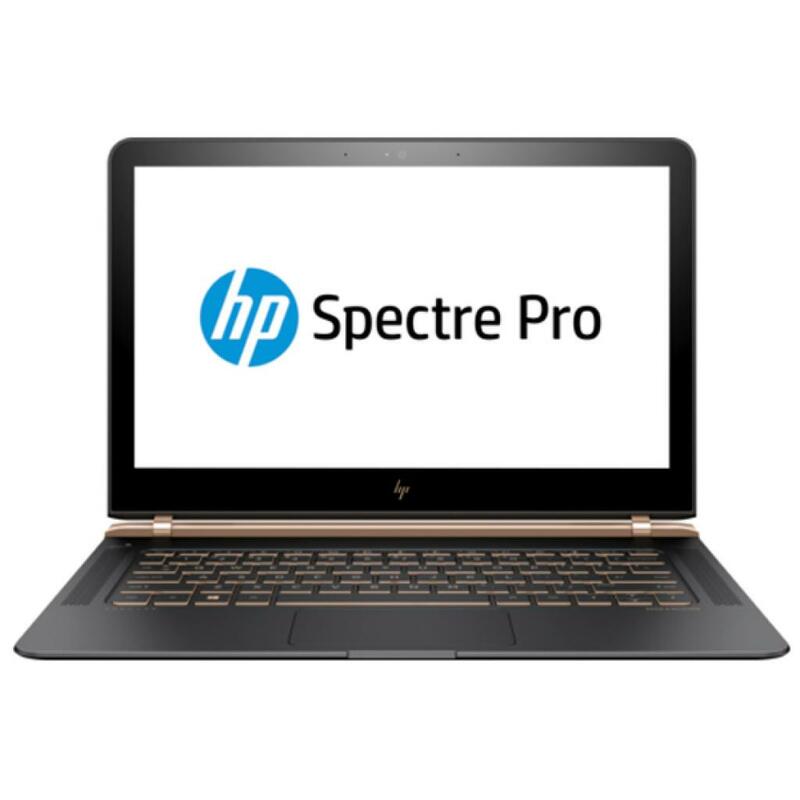 X2F00EA Ноутбук HP Spectre Pro (X2F00EA) 13.3', FullHD (1920 х 1080), IPS, Intel Core i7 6500U (2.5 - 3.1 ГГц), 8 ГБ, отсутствует, 512 ГБ, Intel HD Graphics 520, No ODD, Bluetooth, Wi-Fi, Windows 10 Pro 64bit, 4 cell, 1.1 кг, Black-Gold 12 мес. 80VU001BRA Ноутбук Lenovo IdeaPad 710S Plus (80VU001BRA) 13.3', FullHD (1920 х 1080), IPS, Intel Core i7 6500U (2.5 - 3.1 ГГц), 8 ГБ, отсутствует, 256 ГБ, NVIDIA GeForce GT 940MX, 2 ГБ, No ODD, Bluetooth, LAN (RJ-45), Windows 10, 1.2 кг, Grey 12 мес. 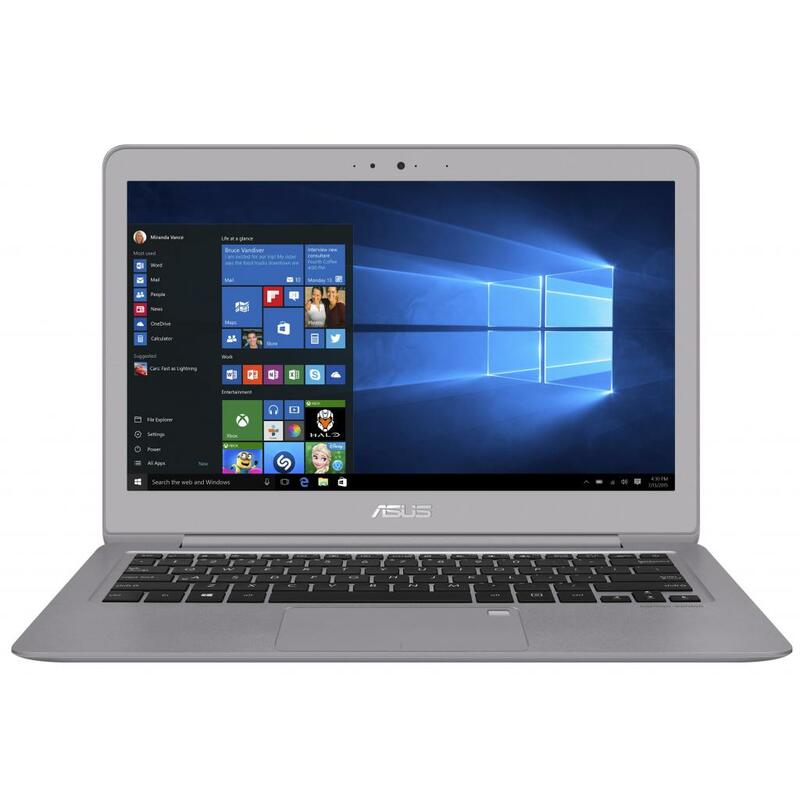 X302UV-R4042T Ноутбук ASUS X302UV (X302UV-R4042T) 13.3', FullHD (1920 х 1080), TN+film, Intel Core i7 6500U (2.5 - 3.1 ГГц), 8 ГБ, отсутствует, 512 ГБ, NVIDIA GeForce 920MX, No ODD, Bluetooth, Wi-Fi, Windows 10 Home, 2 cell, 1.6 кг, Black 12 мес. 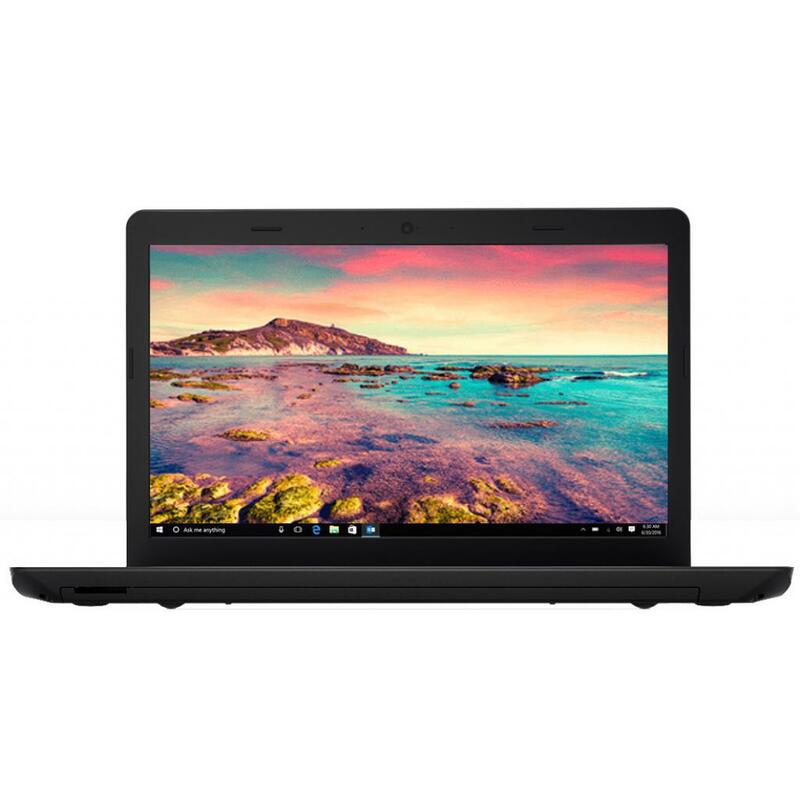 80VU001CRA Ноутбук Lenovo IdeaPad 710S-13 (80VU001CRA) 13.3', FullHD (1920 х 1080), IPS, Intel Core i7 6500U (2.5 - 3.1 ГГц), 8 ГБ, отсутствует, 256 ГБ, NVIDIA GeForce GT 940MX, 2 ГБ, No ODD, Bluetooth, Wi-Fi, LAN (RJ-45), Windows 10, 1.2 кг, Gold 12 мес. 80VU002PRA Ноутбук Lenovo IdeaPad 710S-13 (80VU002PRA) 13.3', FullHD (1920 х 1080), IPS, Intel Core i7 6500U (2.5 - 3.1 ГГц), 8 ГБ, отсутствует, 512 ГБ, NVIDIA GeForce GT 940MX, 2 ГБ, No ODD, Bluetooth, Wi-Fi, LAN (RJ-45), Windows 10, 1.2 кг, Silver 12 мес. 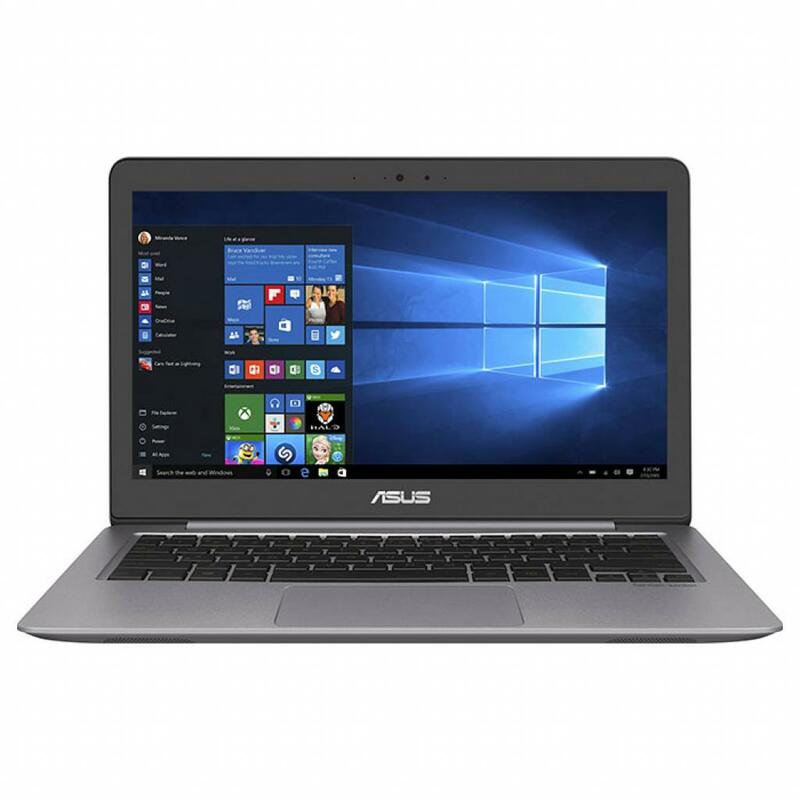 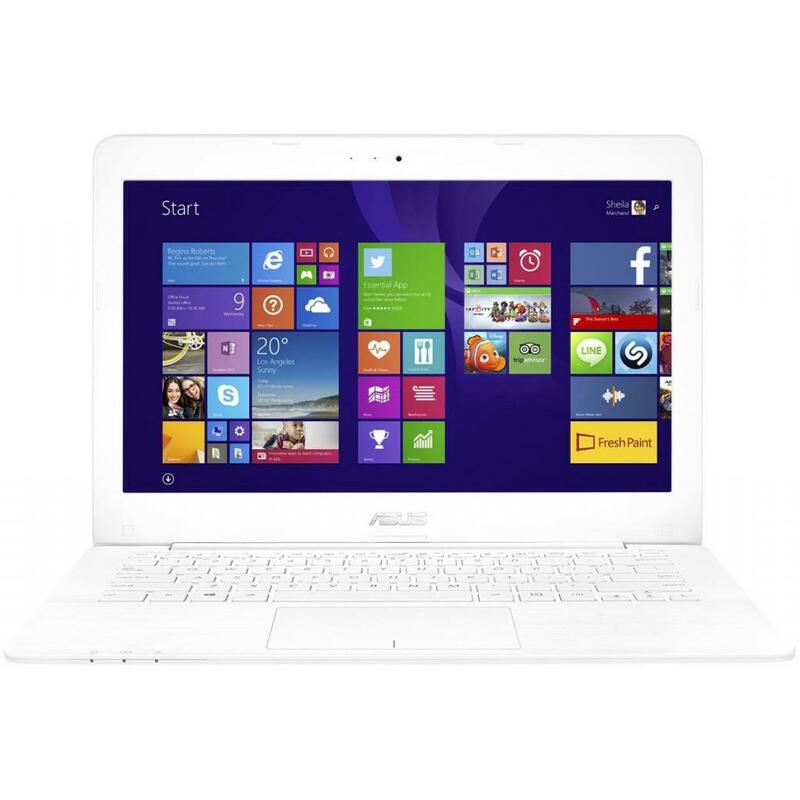 X302UV-R4035D Ноутбук ASUS X302UV (X302UV-R4035D) 13.3', FullHD (1920 х 1080), IPS, Intel Core i7 6500U (2.5 - 3.1 ГГц), 8 ГБ, 2 ТБ, NVIDIA GeForce 920MX, 2 ГБ, No ODD, Bluetooth, Wi-Fi, LAN (RJ-45), DOS, 1.6 кг, White 12 мес. 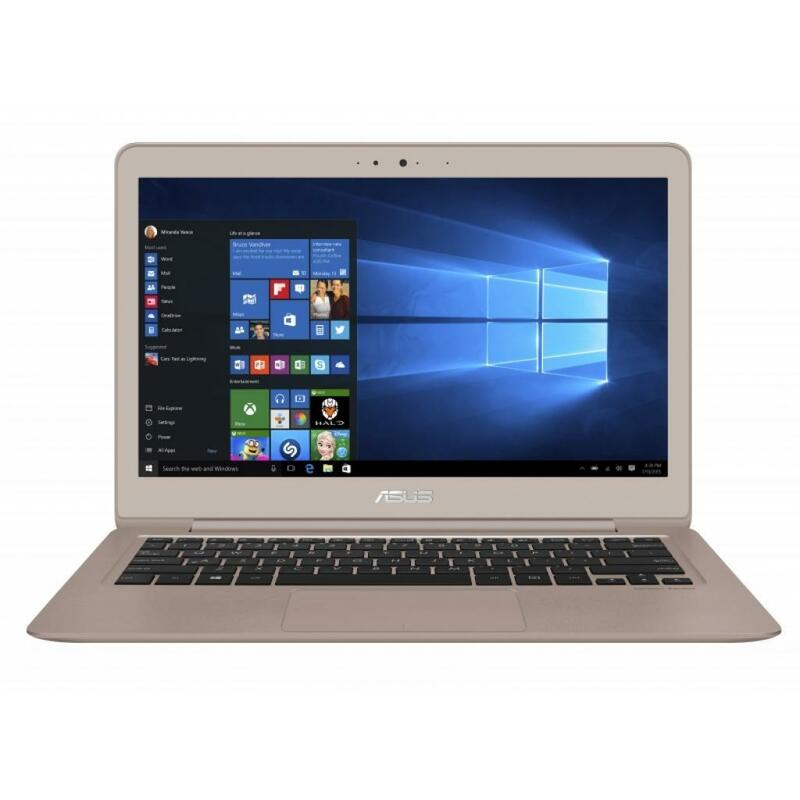 80VQ004ERA Ноутбук Lenovo IdeaPad 710S (80VQ004ERA) 13.3', FullHD (1920 х 1080), IPS, Intel Core i7-7500U (2.7-3.5GHz), 8 ГБ, отсутствует, 256 ГБ, Intel HD, No ODD, Bluetooth, Wi-Fi, Windows 10 Home, 4 cell, 1.1 кг, Silver 12 мес. 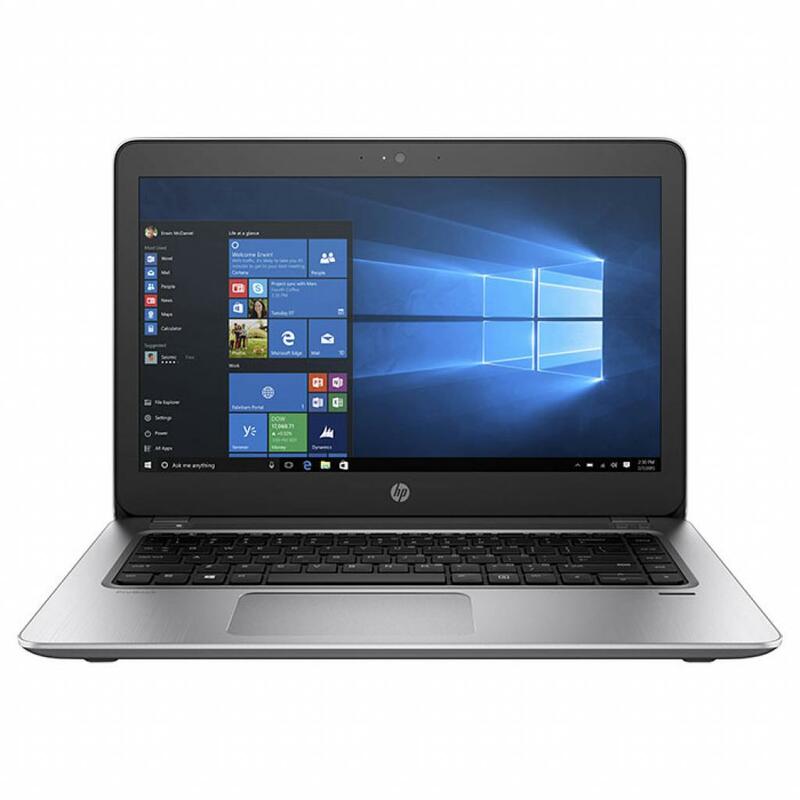 Y8B47EA Ноутбук HP ProBook 430 (Y8B47EA) 13.3', FullHD (1920 х 1080), TN+film, Intel Core i7-7500U (2.7-3.5GHz), 8 ГБ, 1 ТБ, 256 ГБ, Intel HD Graphics 620, No ODD, Bluetooth, Wi-Fi, Gigabit Ethernet, Windows 10 Pro 64bit, 3 cell, 1.5 кг, Grey 12 мес. 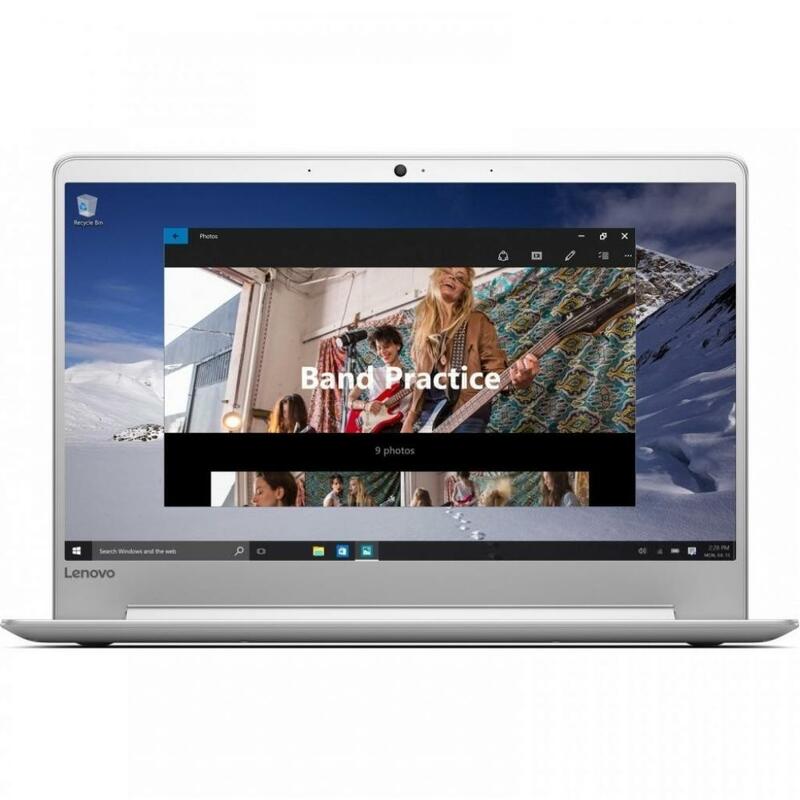 80VQ0088RA Ноутбук Lenovo IdeaPad 710S (80VQ0088RA) 13.3', FullHD (1920 х 1080), IPS, Intel Core i7-7500U (2.7-3.5GHz), 16 ГБ, отсутствует, 256 ГБ, Intel HD Graphics 620, No ODD, Bluetooth, Wi-Fi, Windows 10 Home 64bit, 4 cell, 1.2 кг, Gold 12 мес. 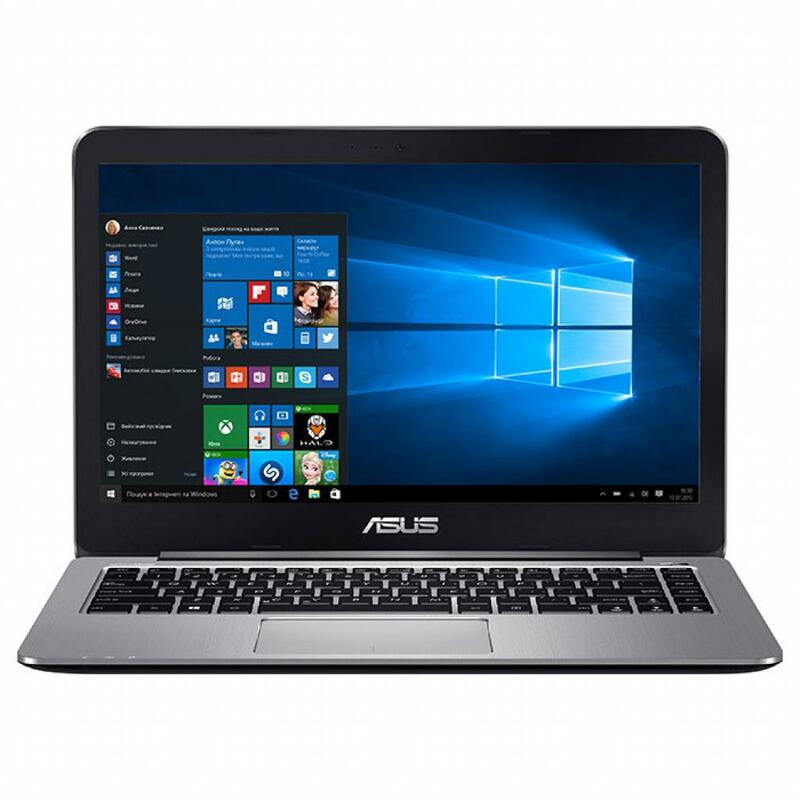 X302UV-R4066D Ноутбук ASUS X302UV (X302UV-R4066D) 13.3', FullHD (1920 х 1080), IPS, Intel Core i7 6500U (2.5 - 3.1 ГГц), 8 ГБ, 1 ТБ, NVIDIA GeForce 920MX, 2 ГБ, No ODD, Bluetooth, Wi-Fi, LAN (RJ-45), DOS, 2 cell, 1.6 кг, Black 12 мес.